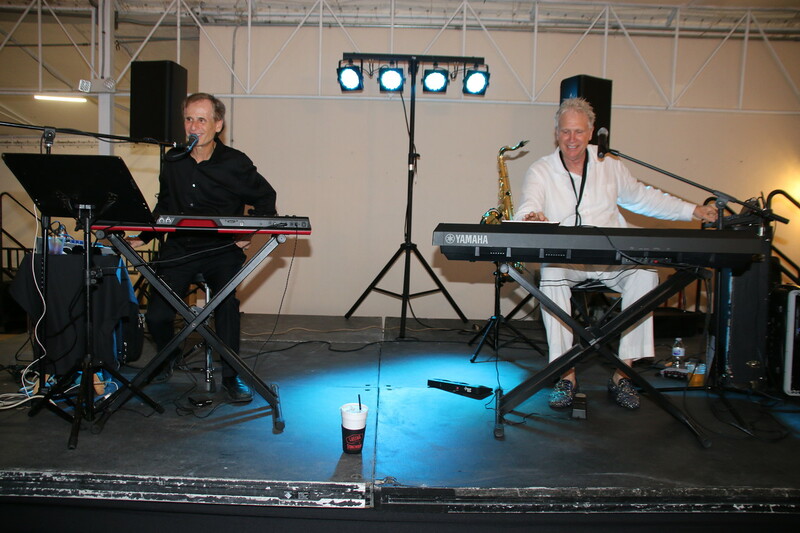 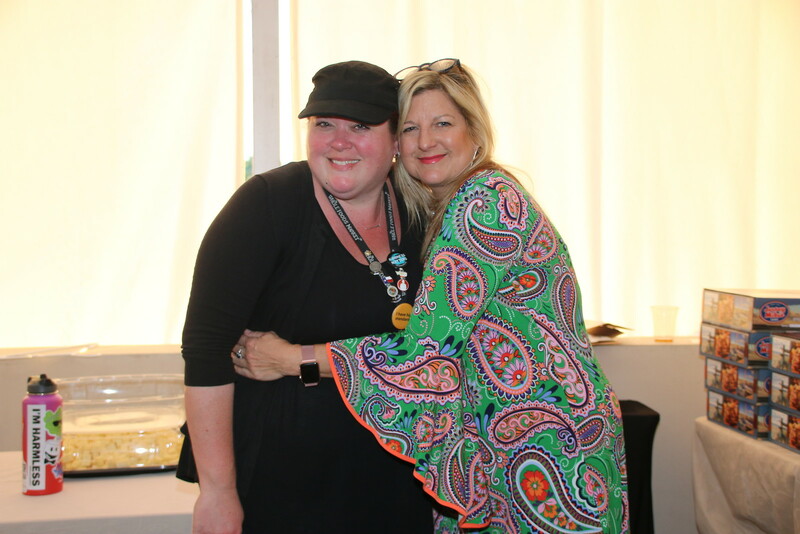 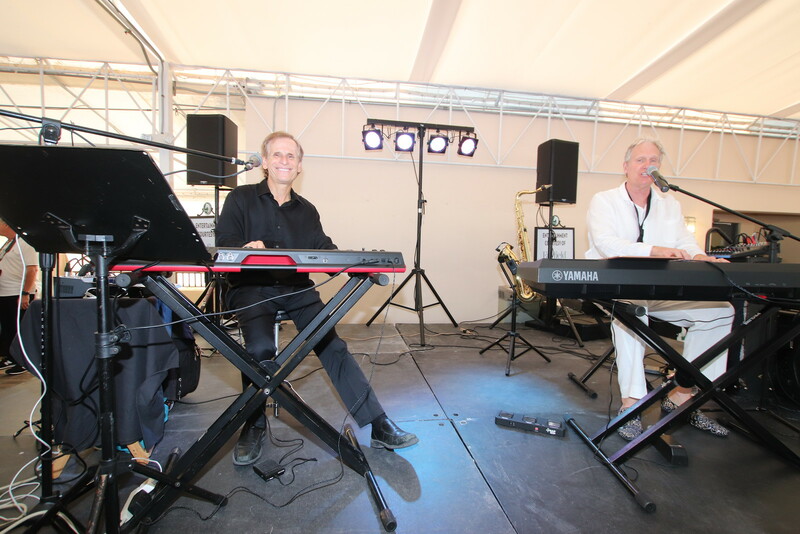 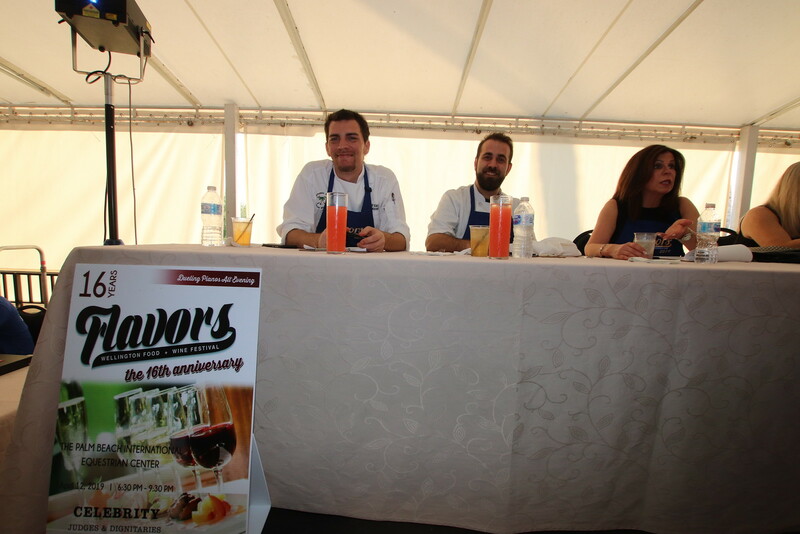 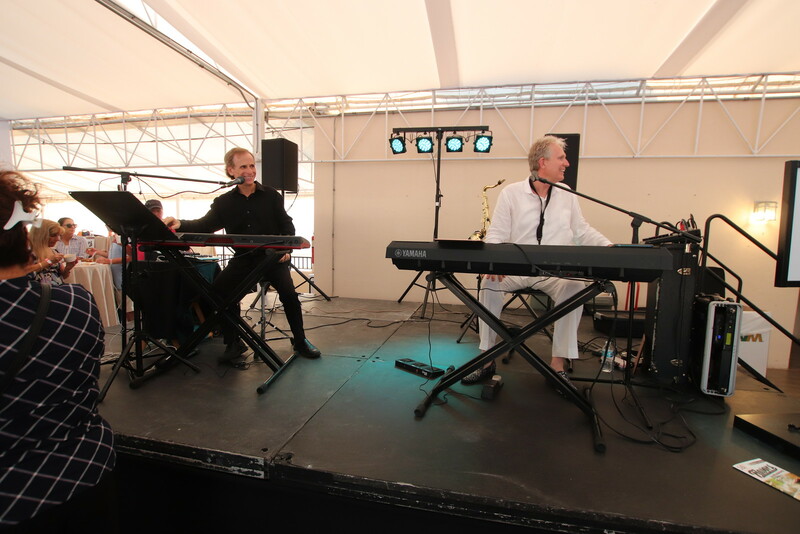 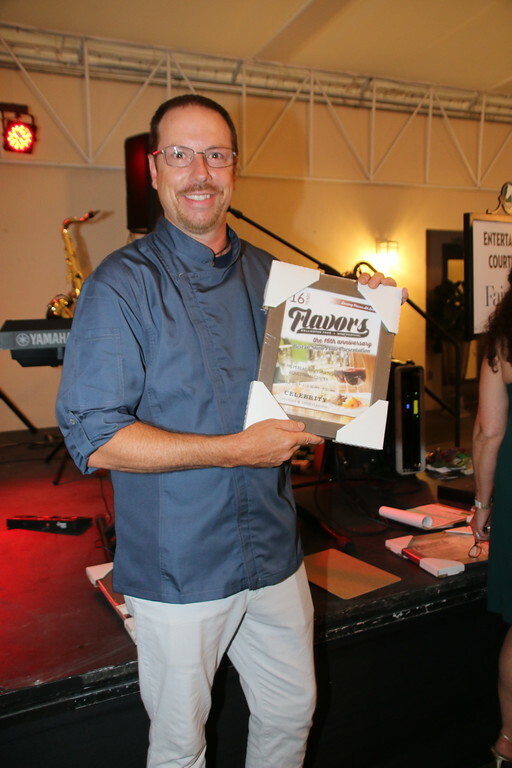 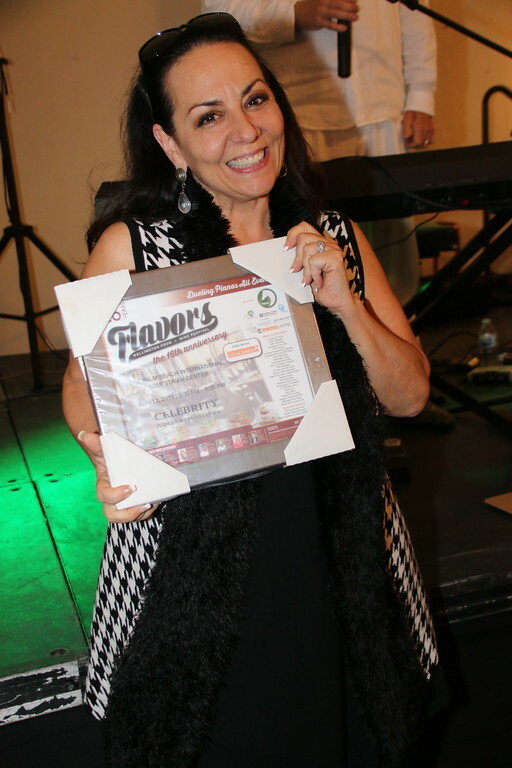 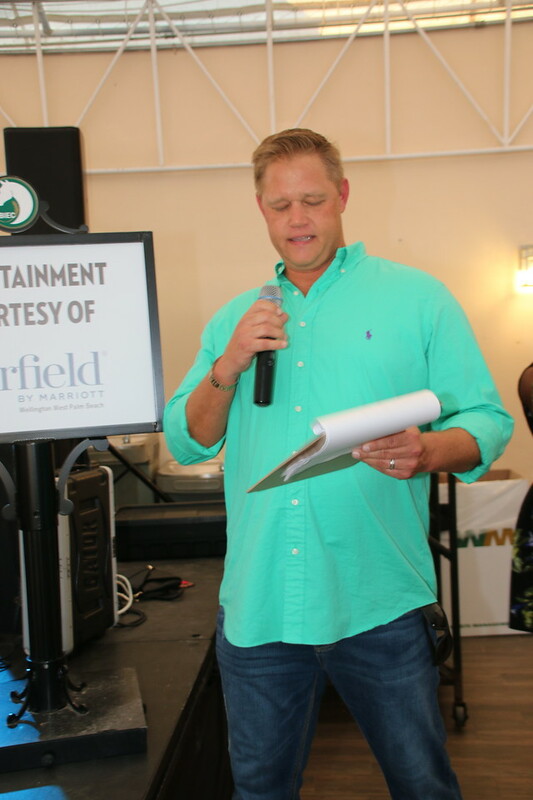 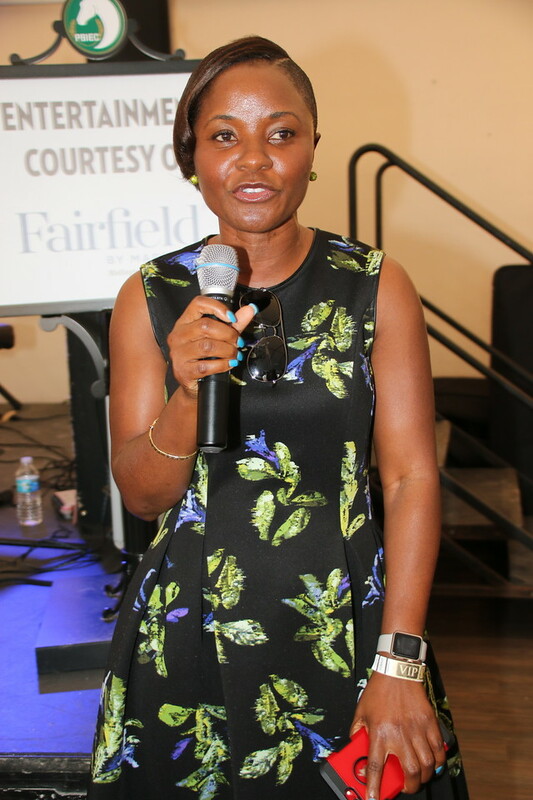 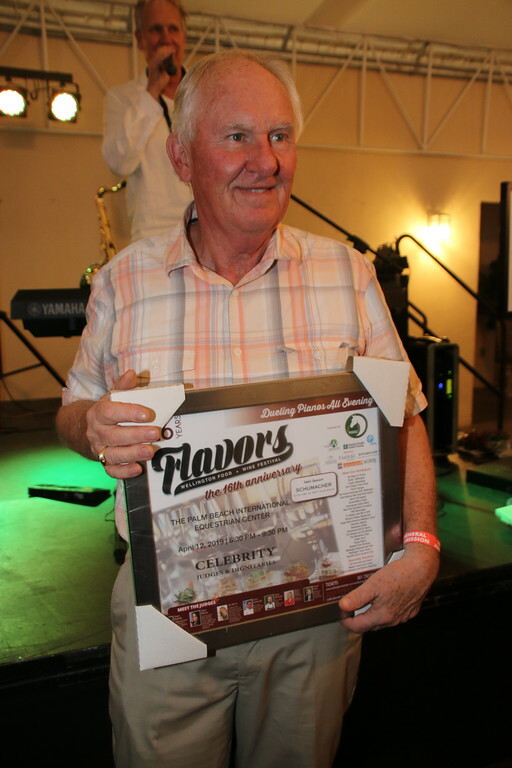 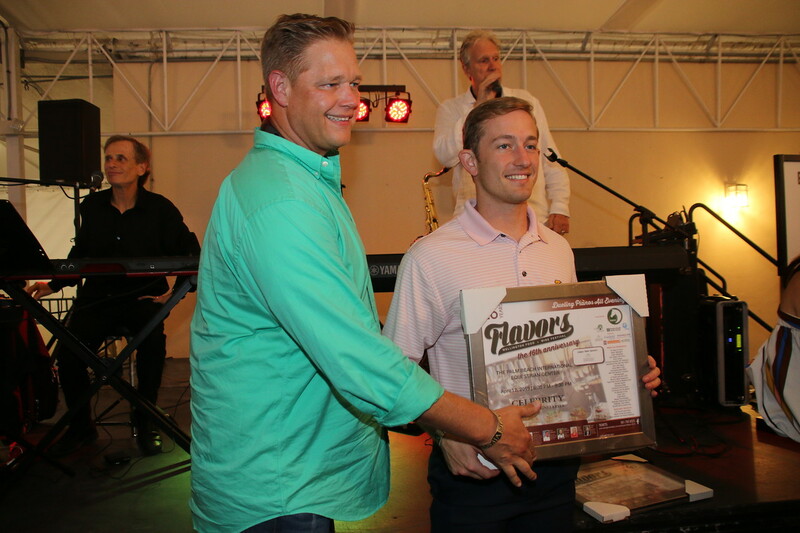 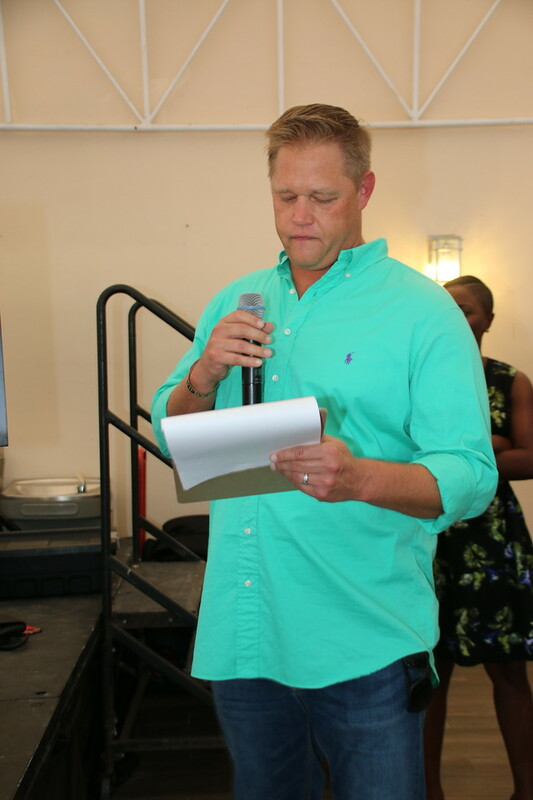 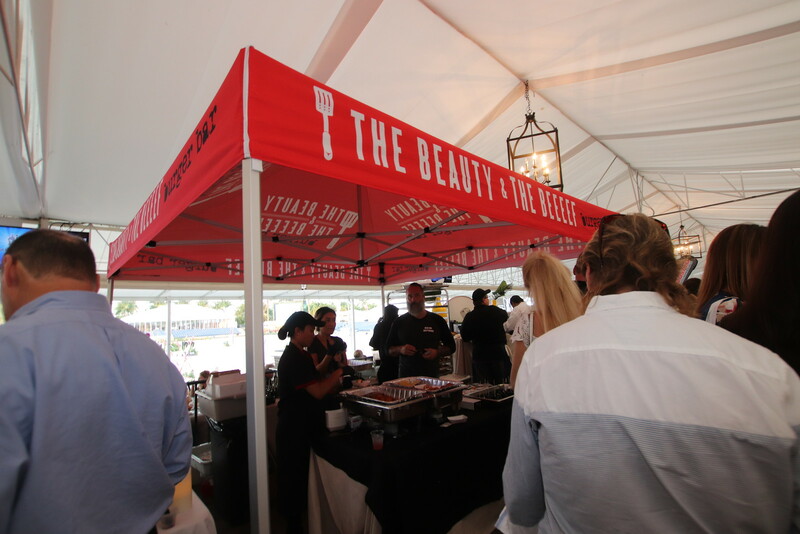 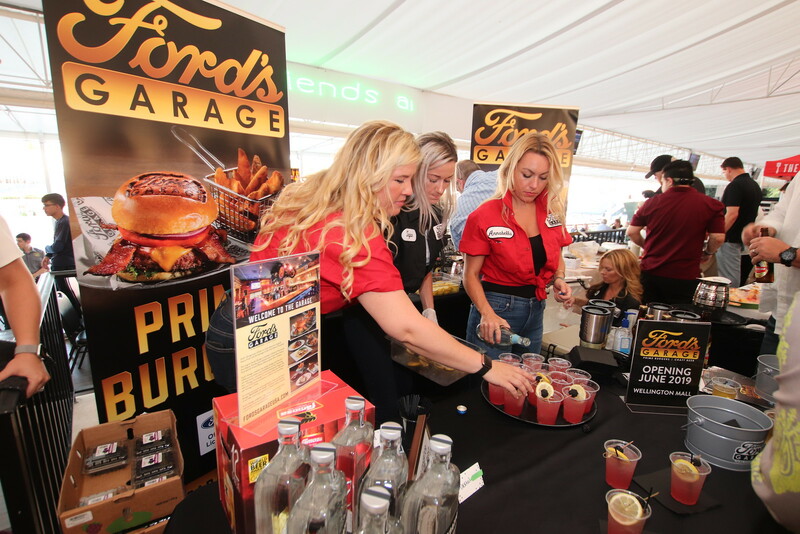 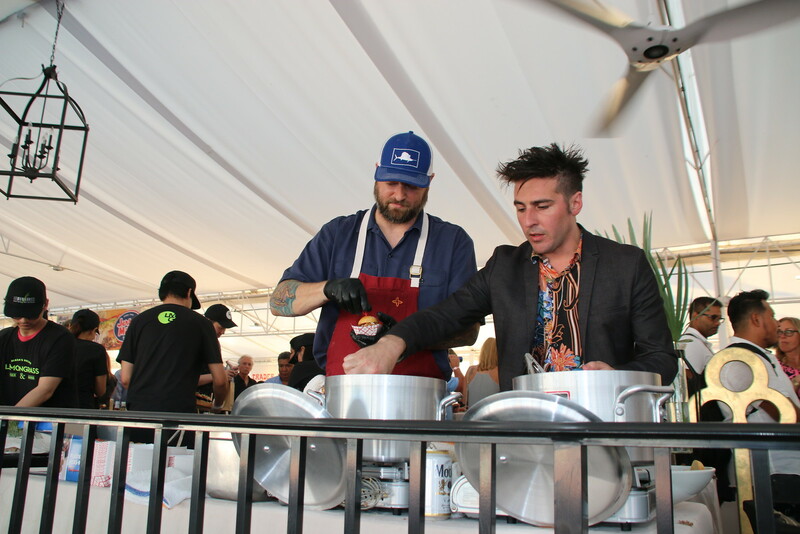 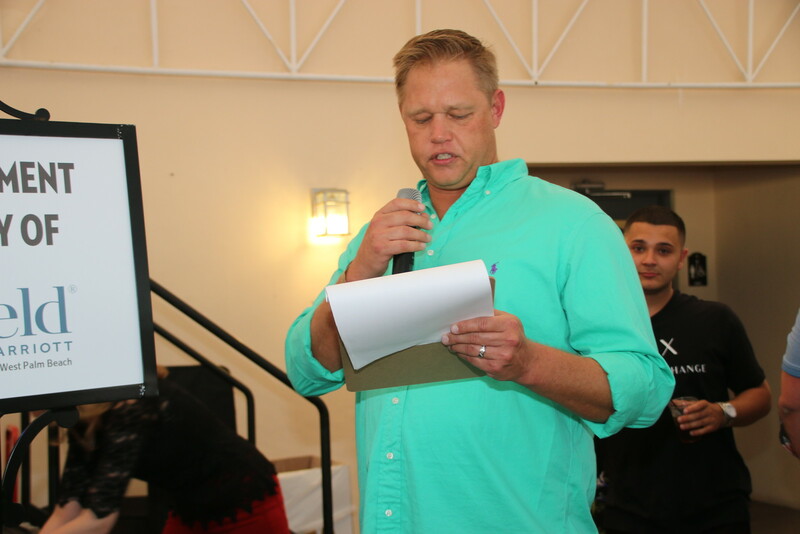 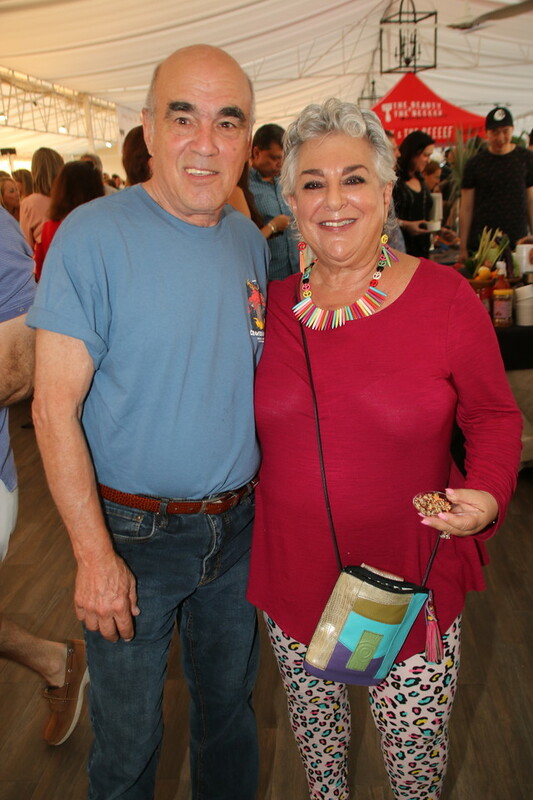 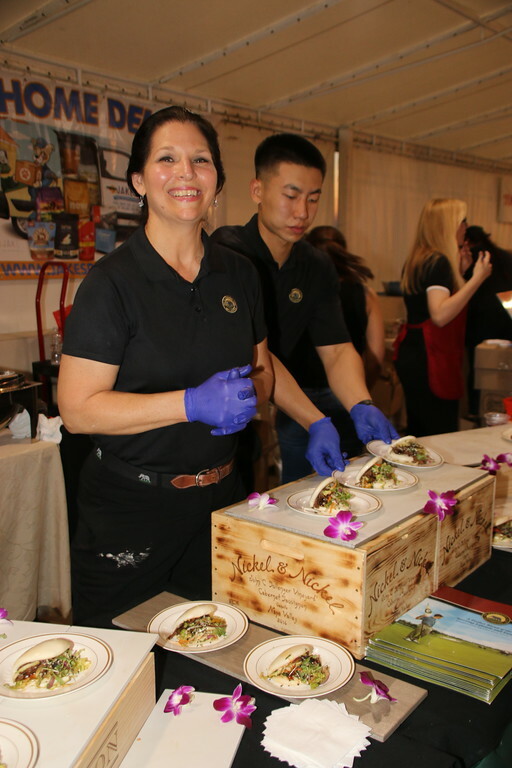 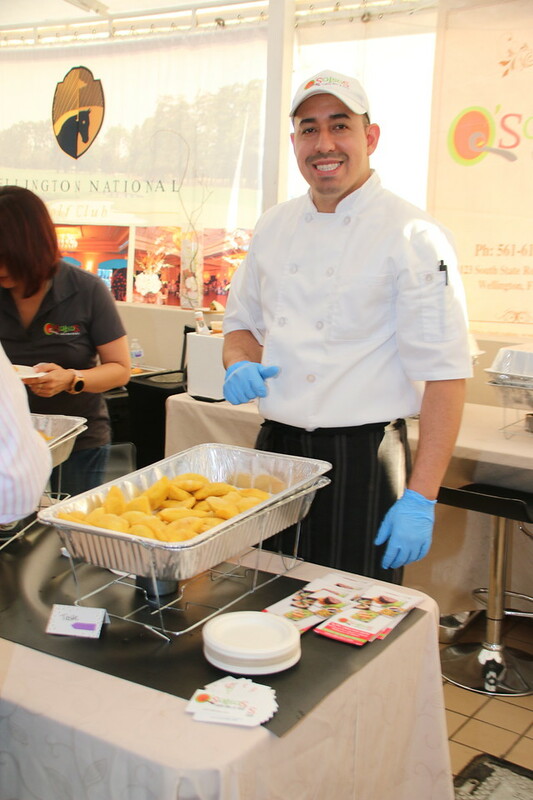 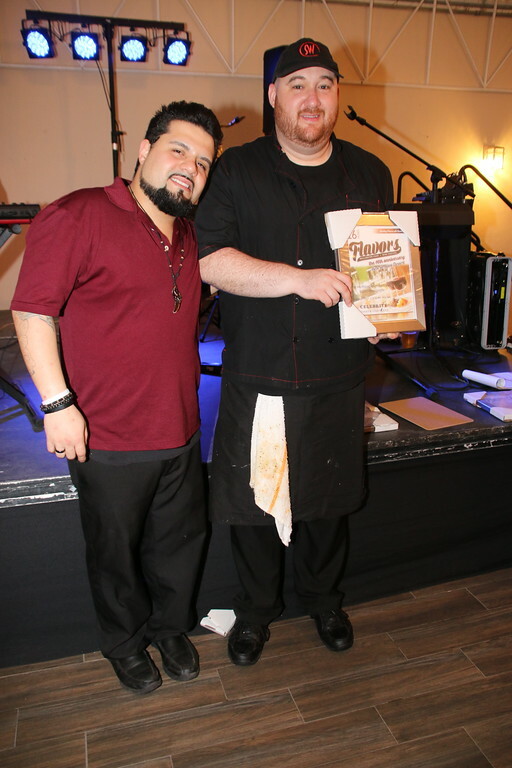 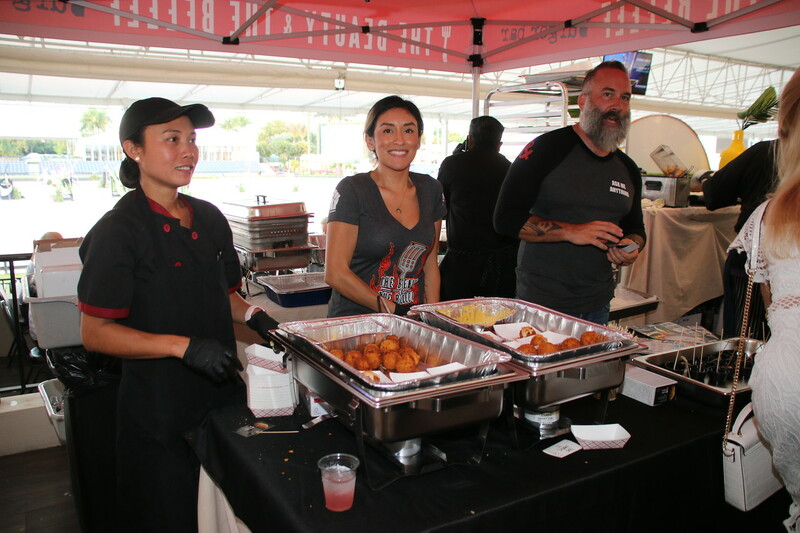 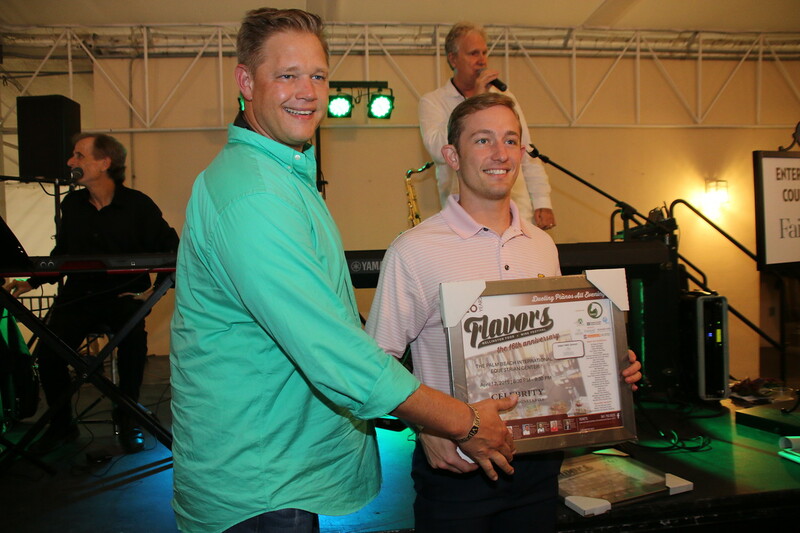 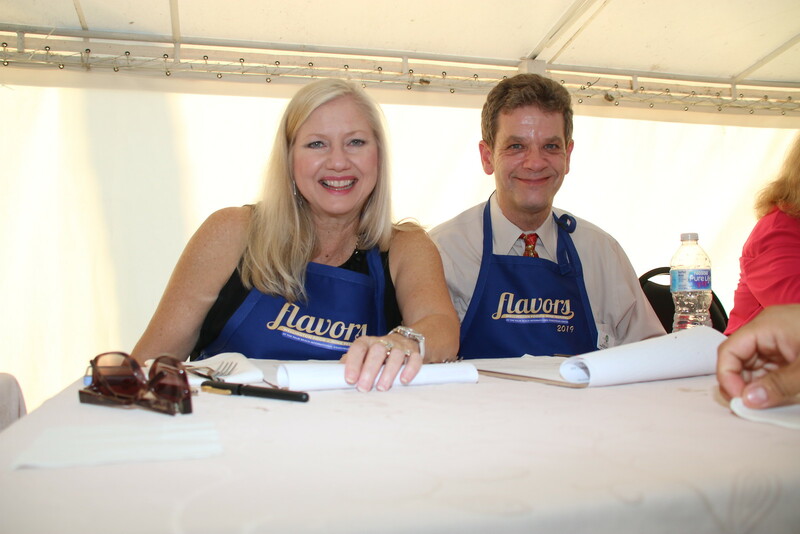 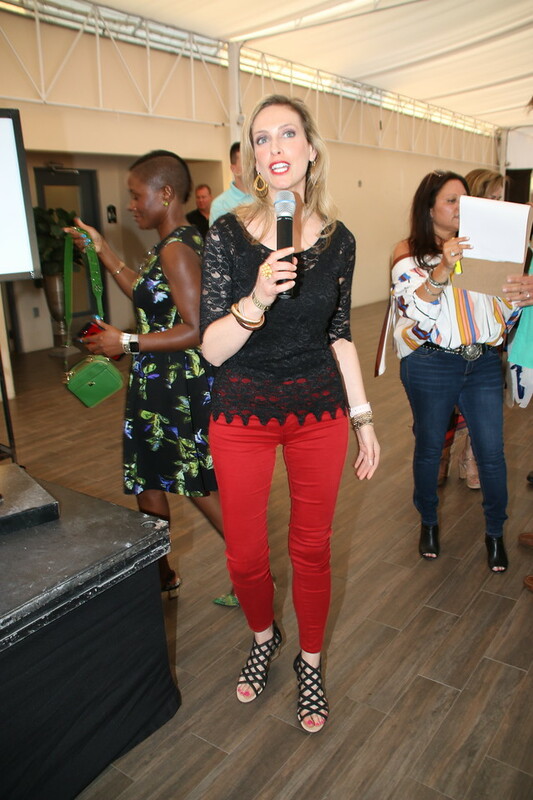 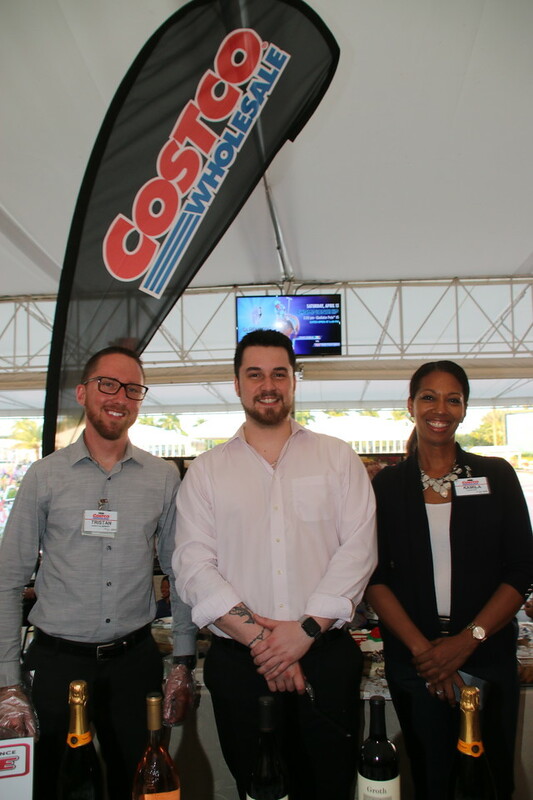 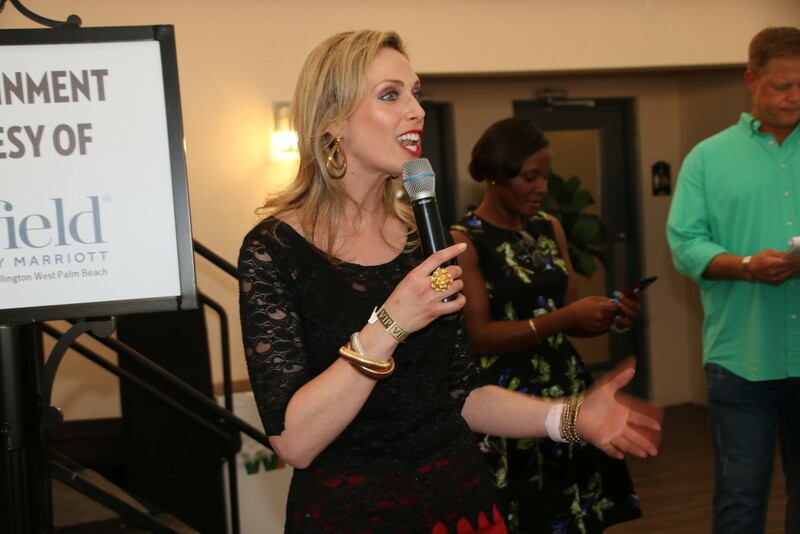 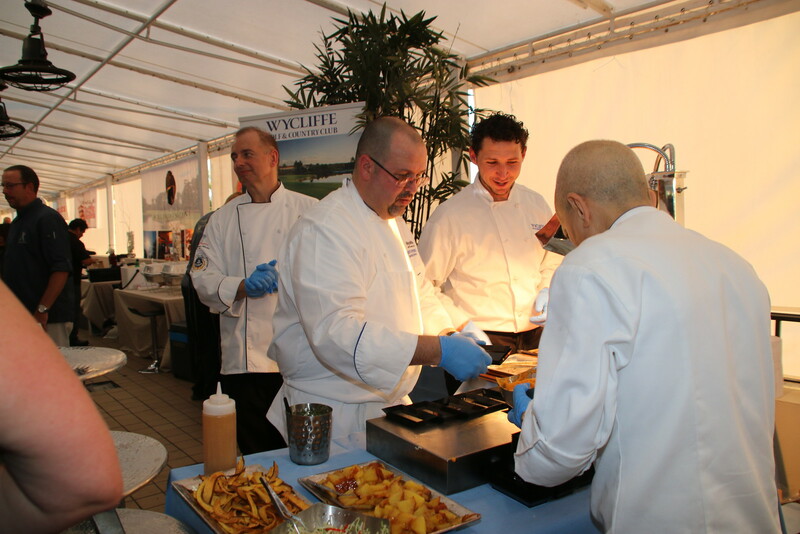 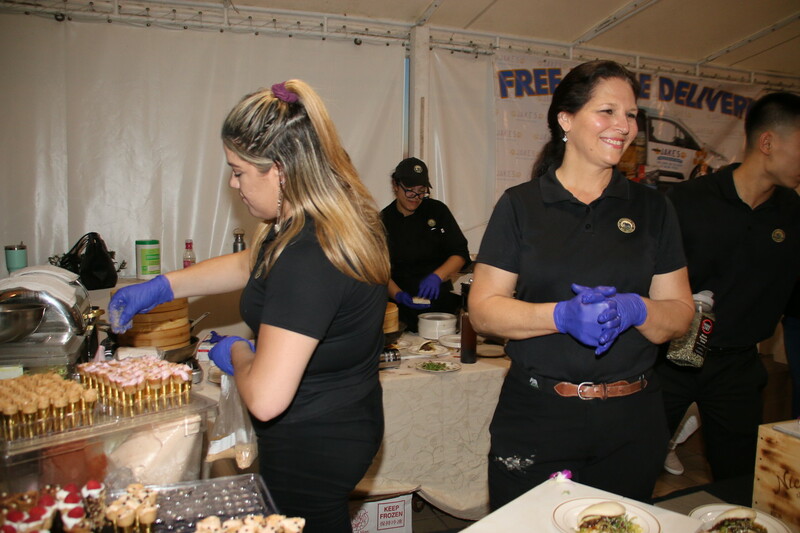 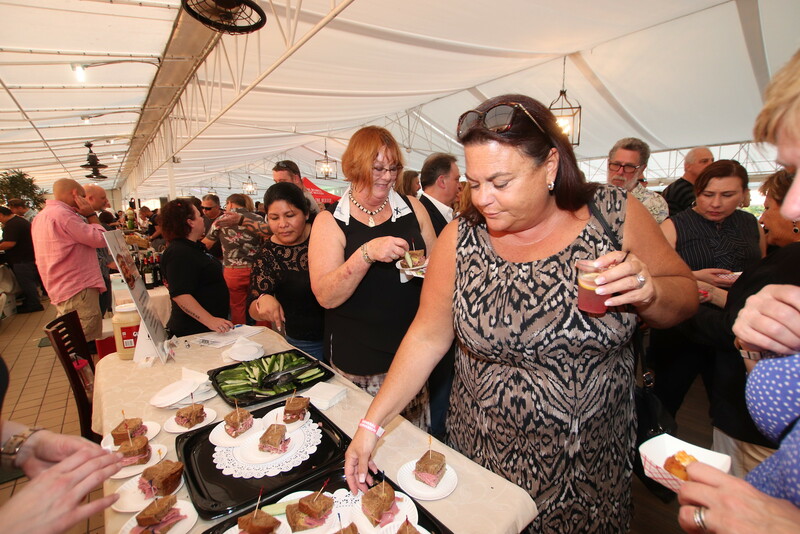 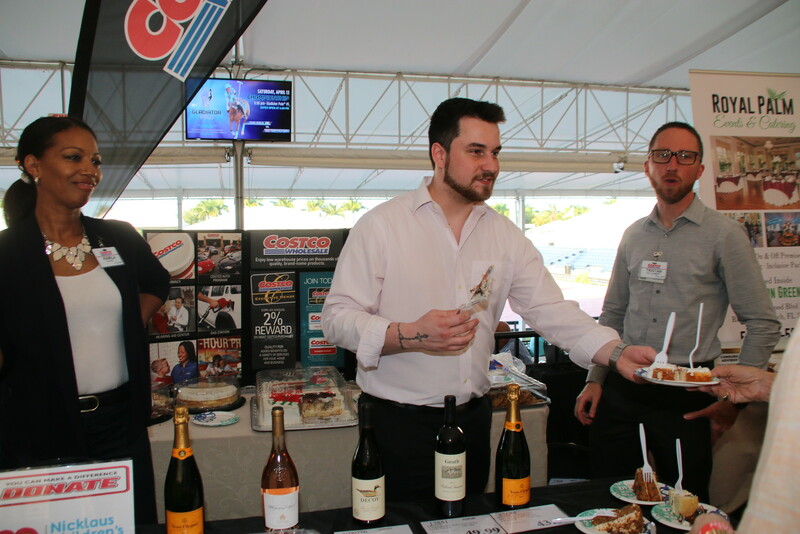 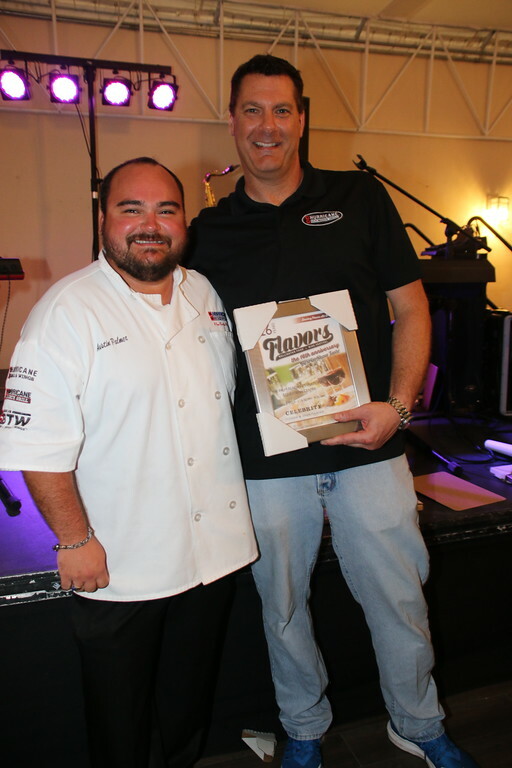 Presented by the Wellington Chamber of Commerce, Flavors gave Wellington locals a taste of many different restaurants on April 12, 2019. 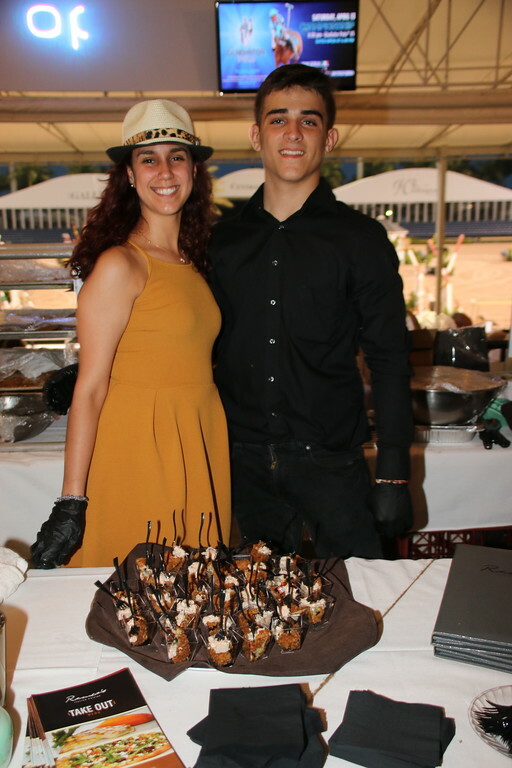 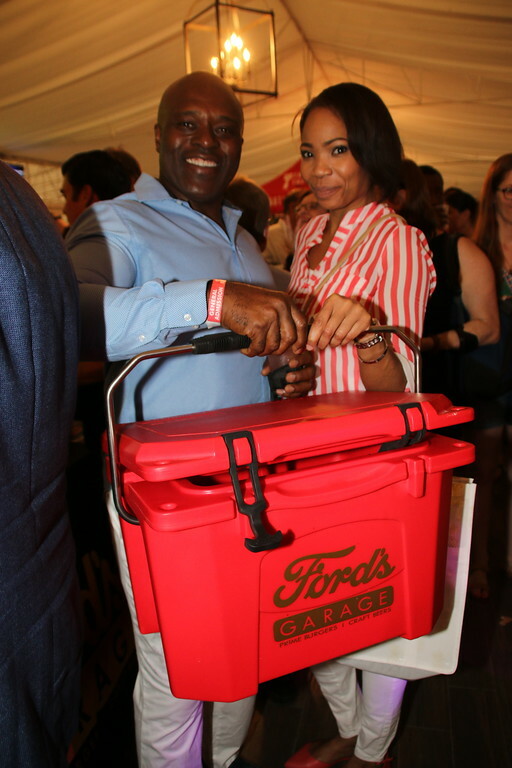 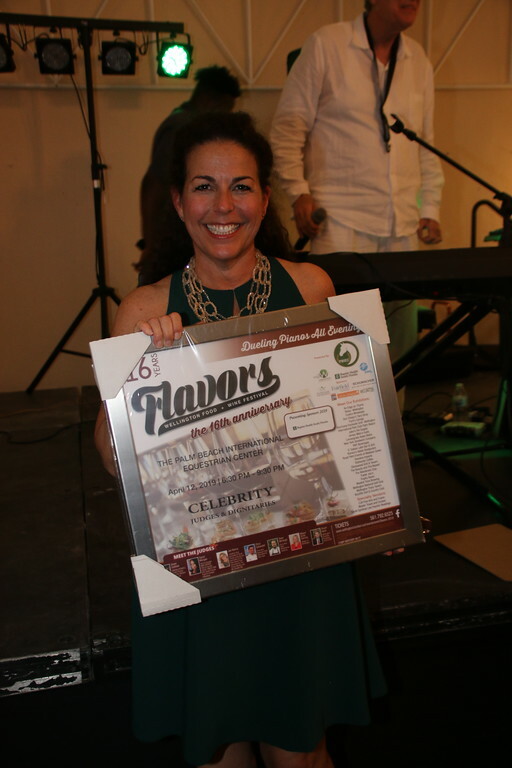 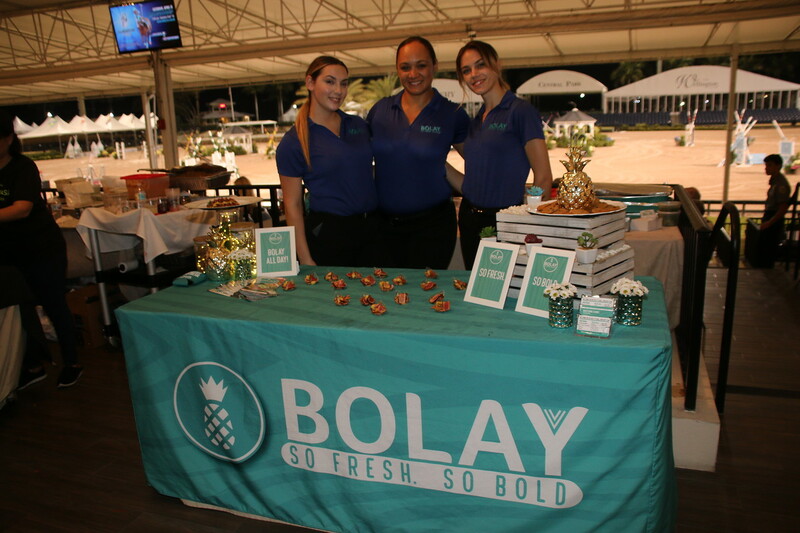 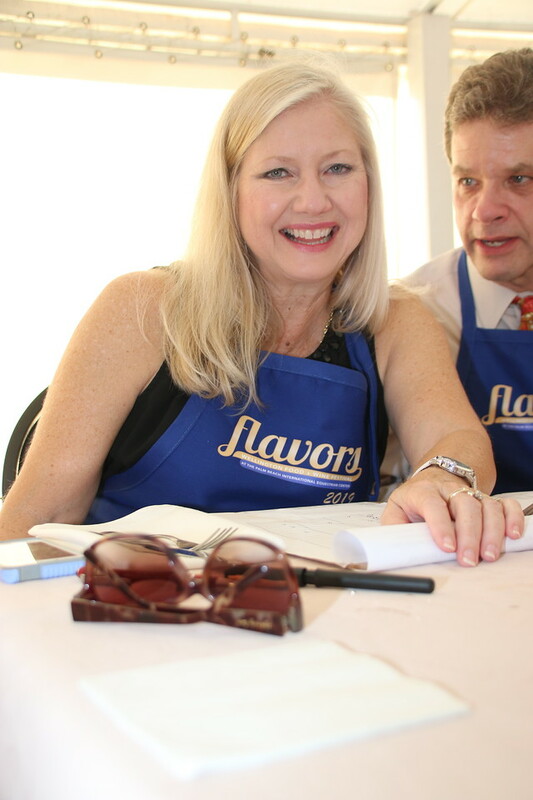 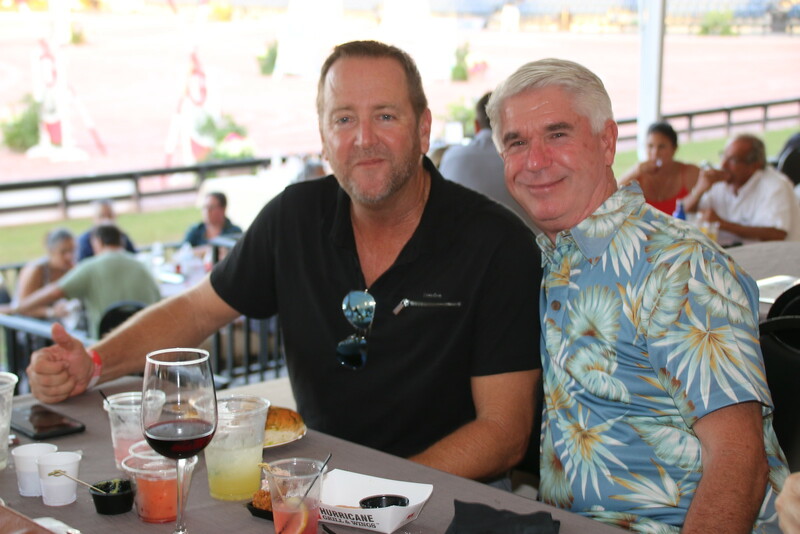 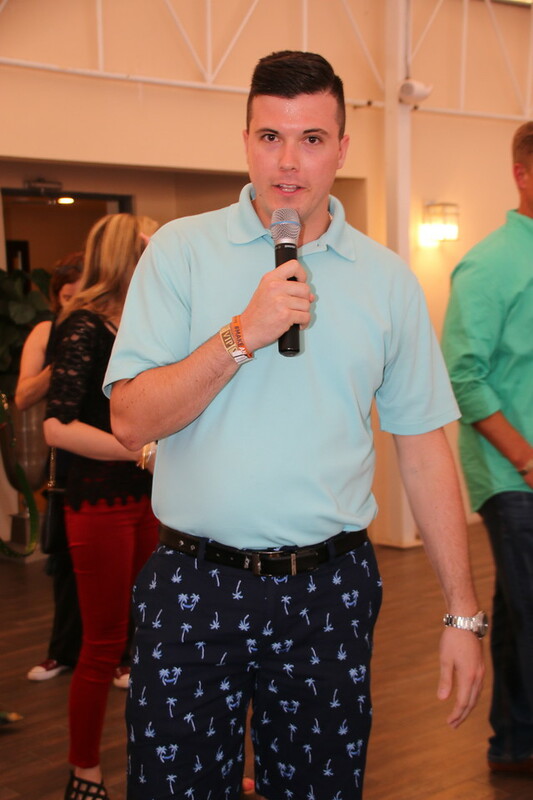 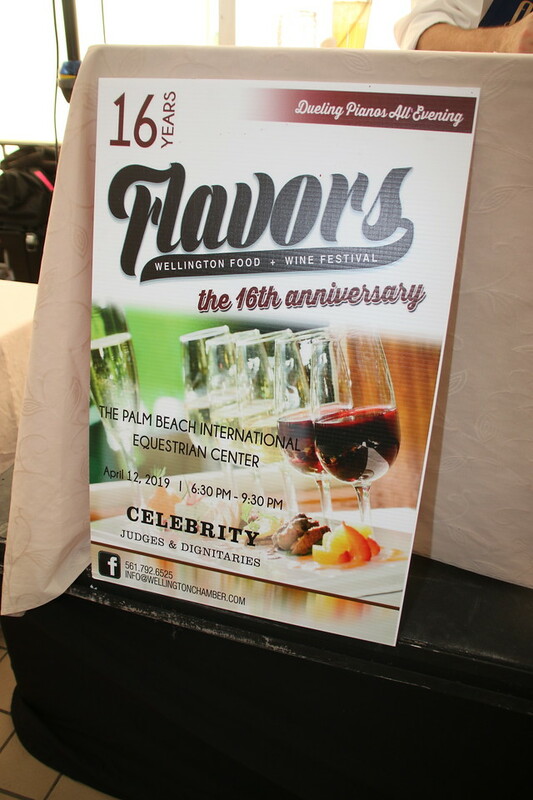 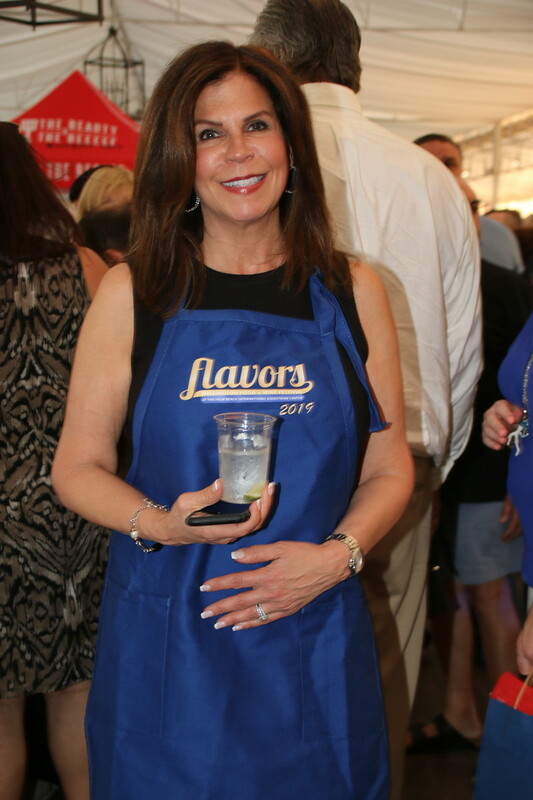 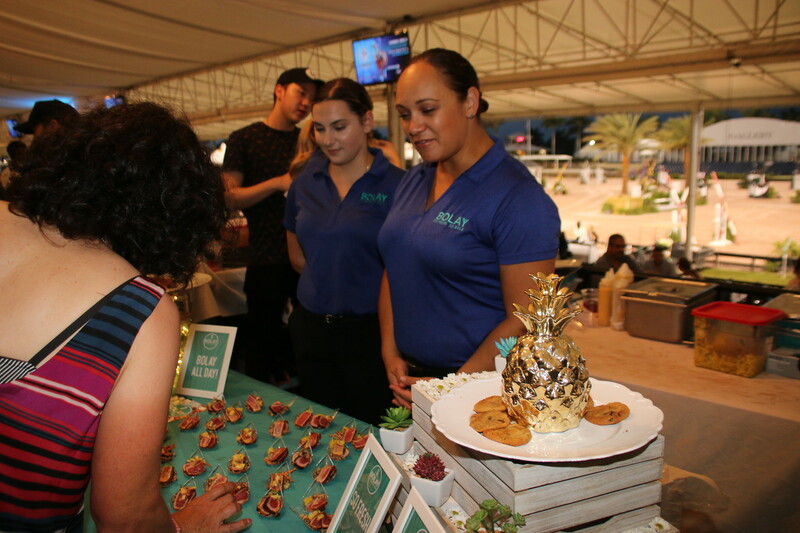 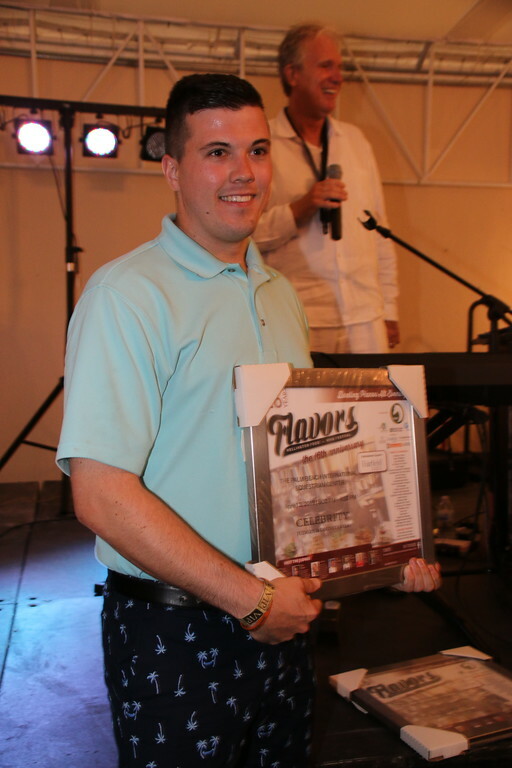 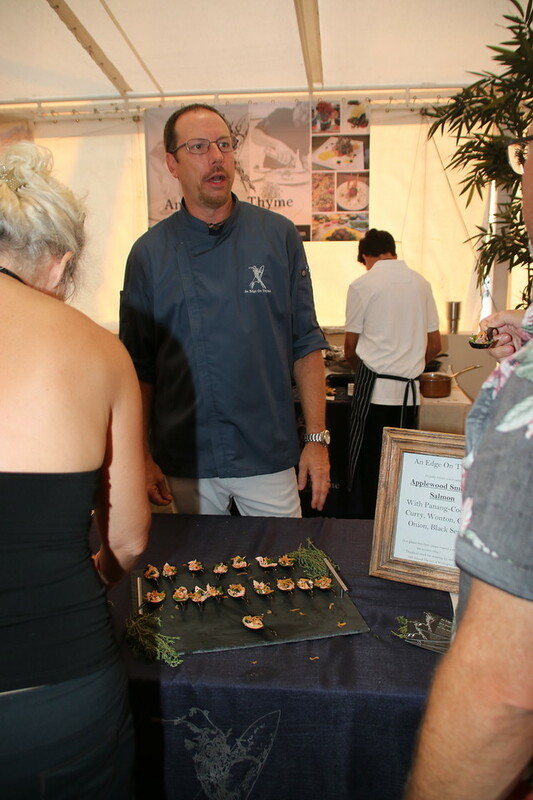 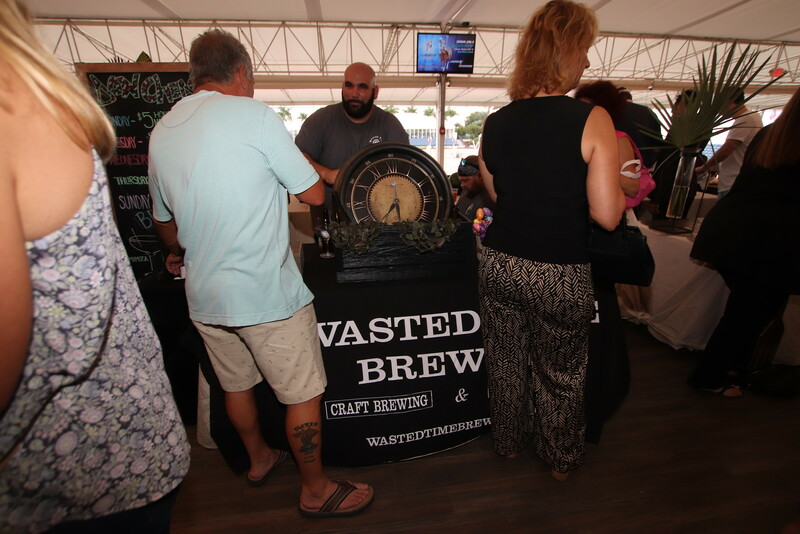 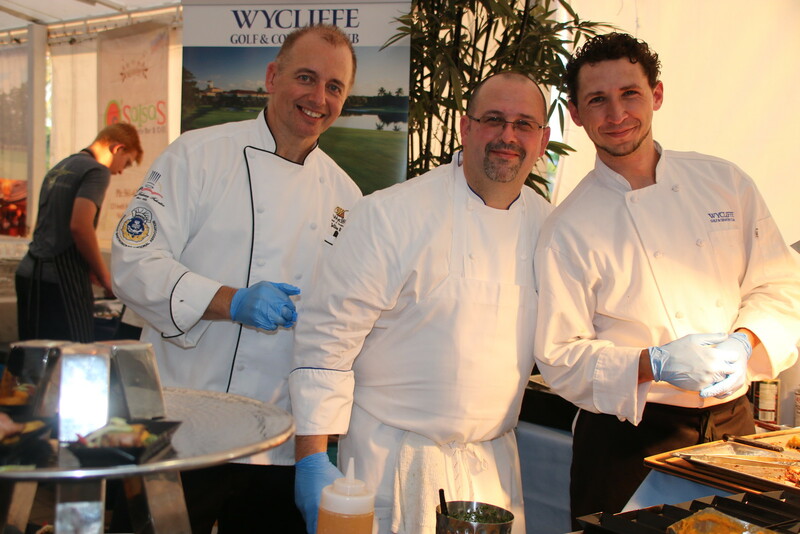 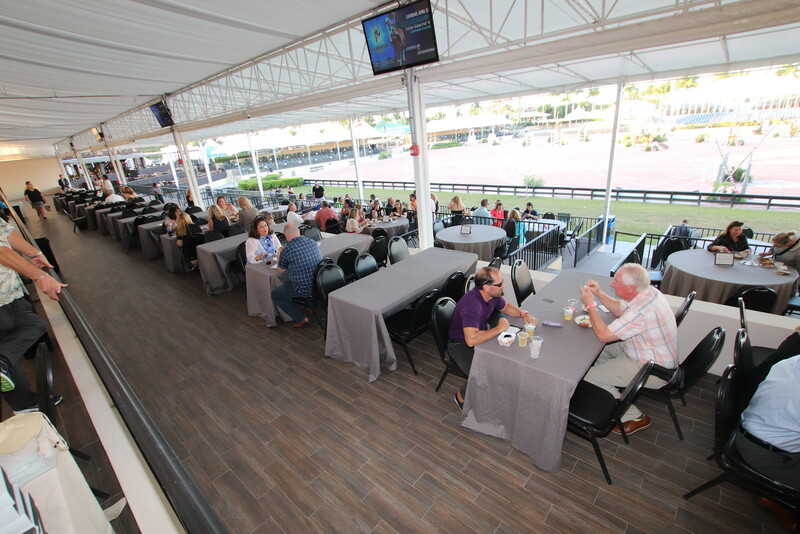 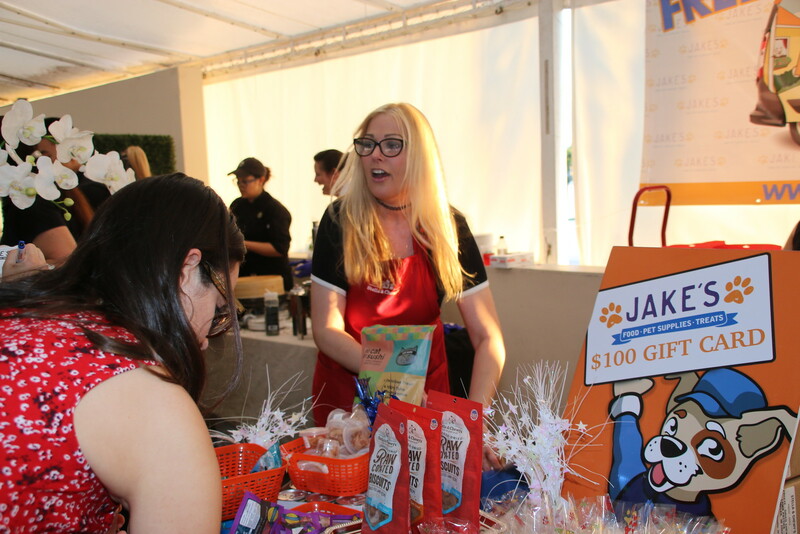 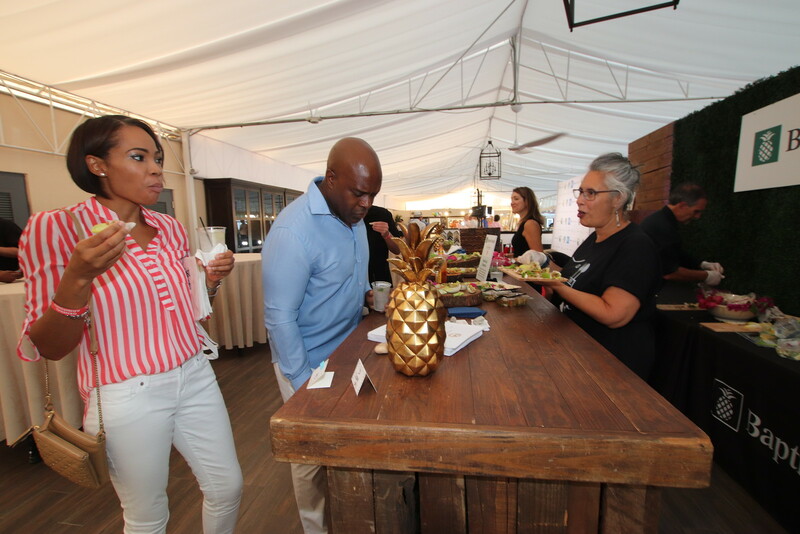 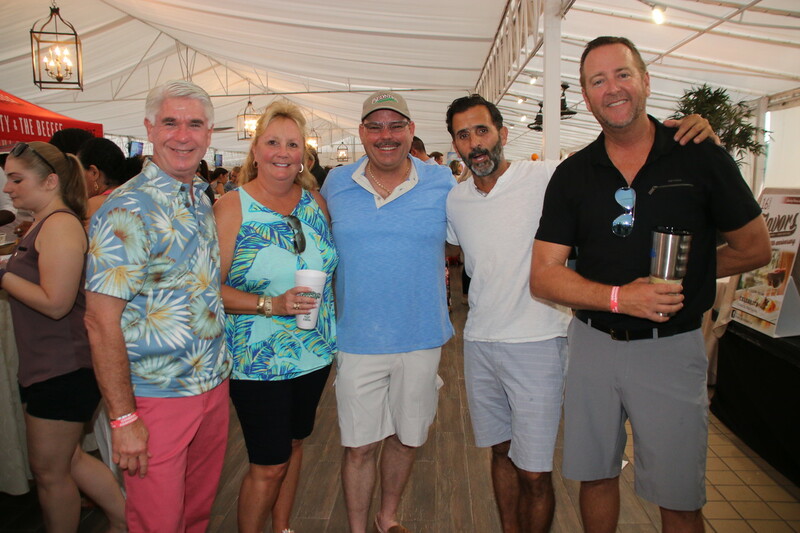 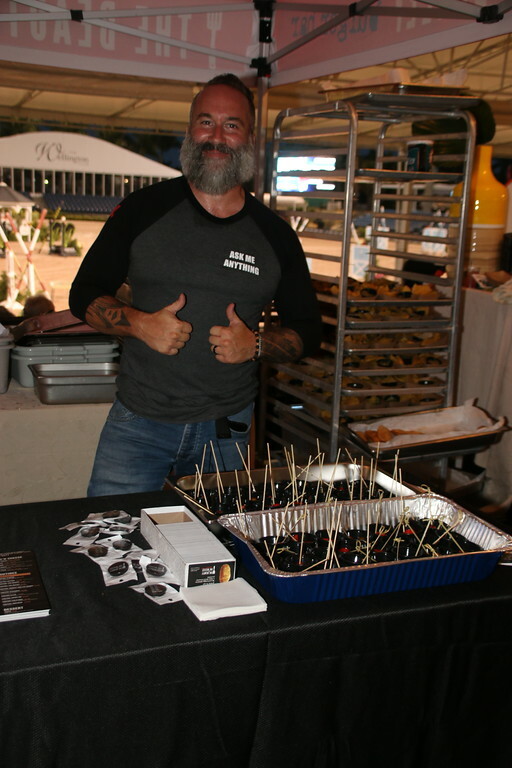 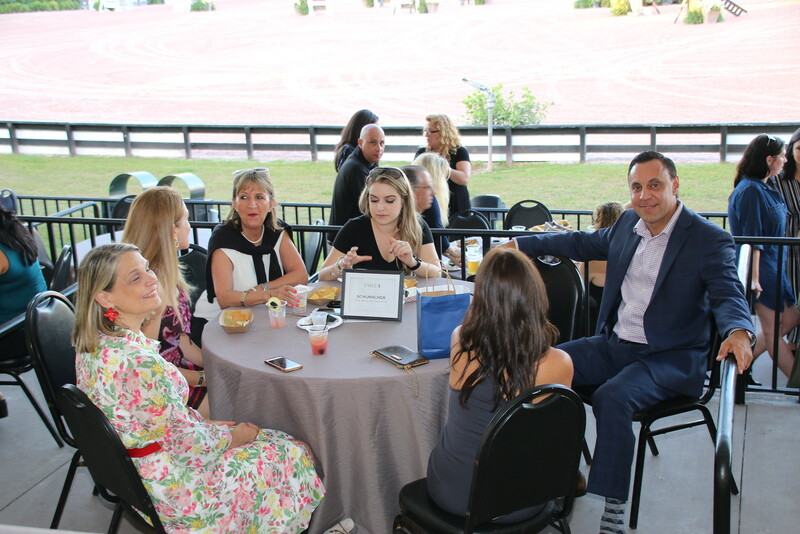 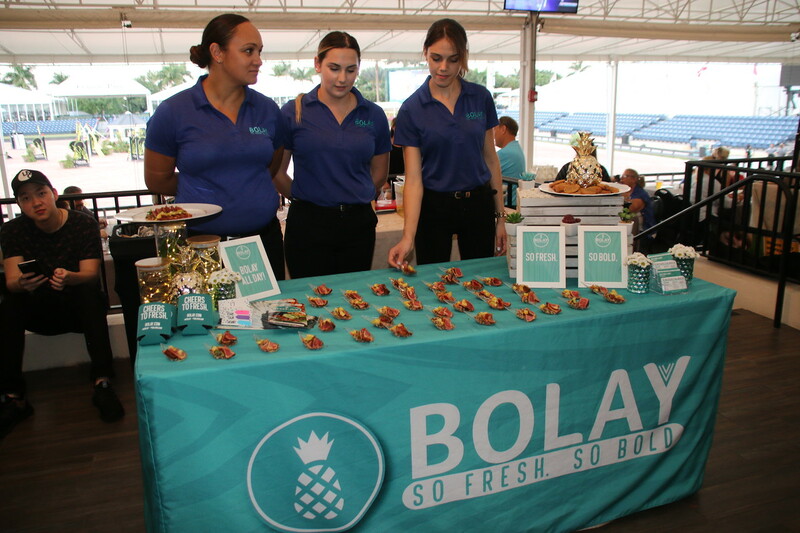 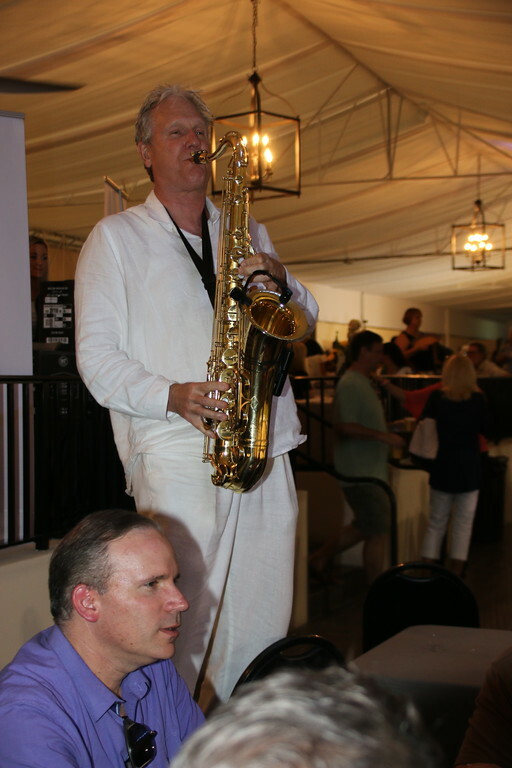 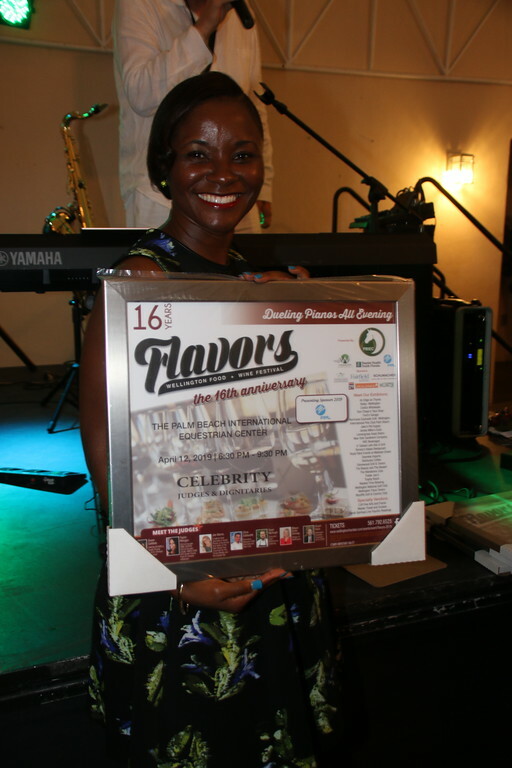 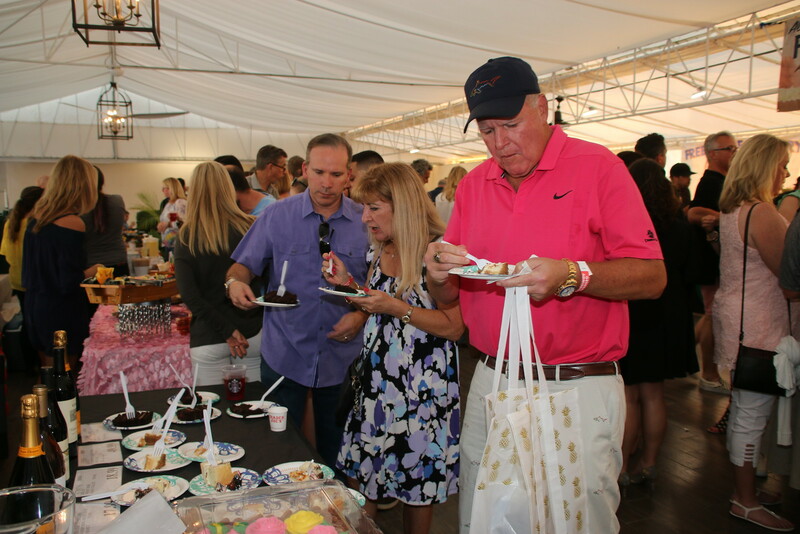 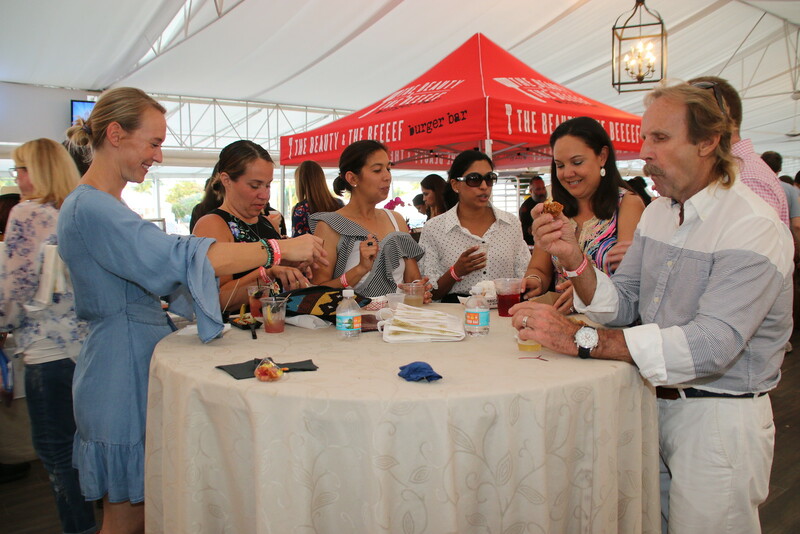 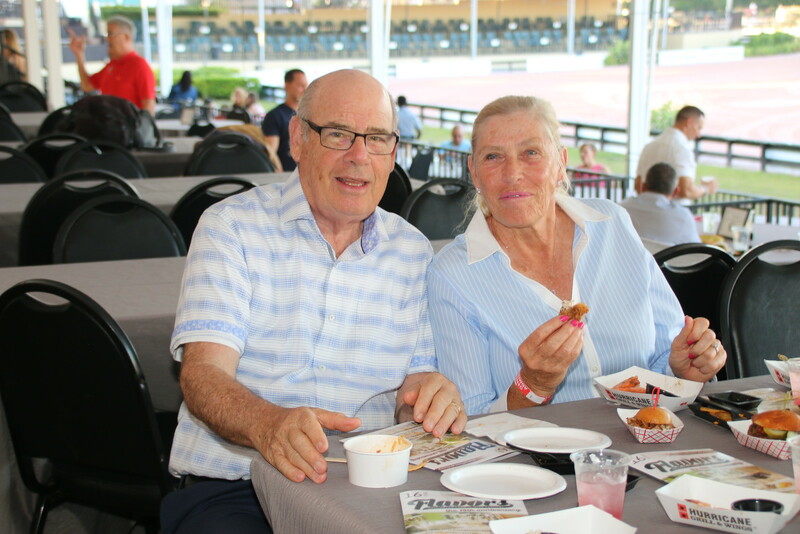 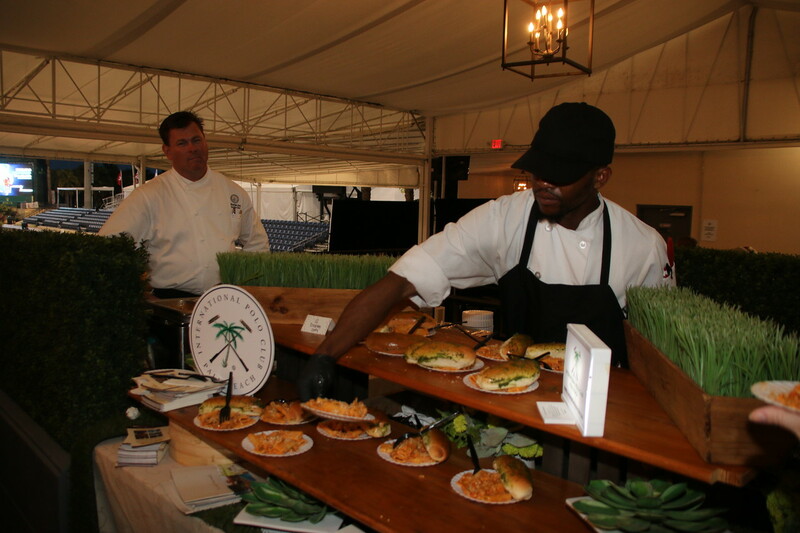 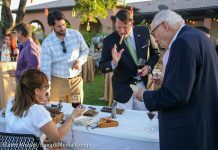 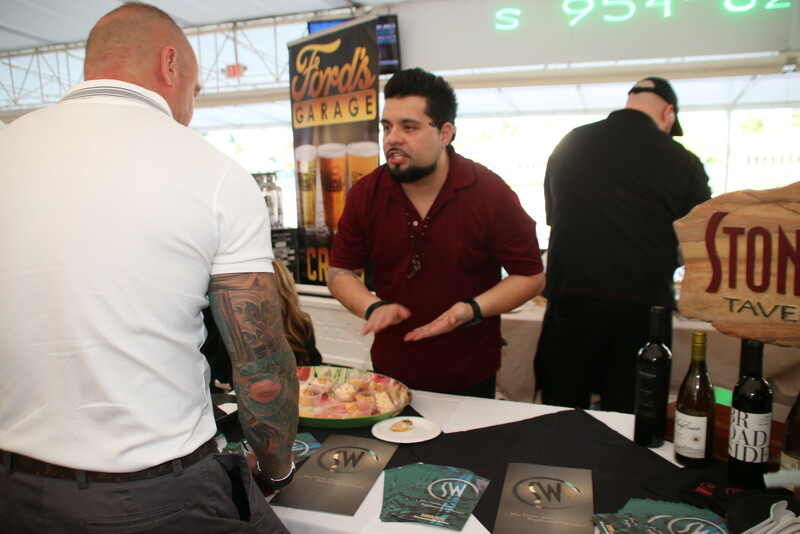 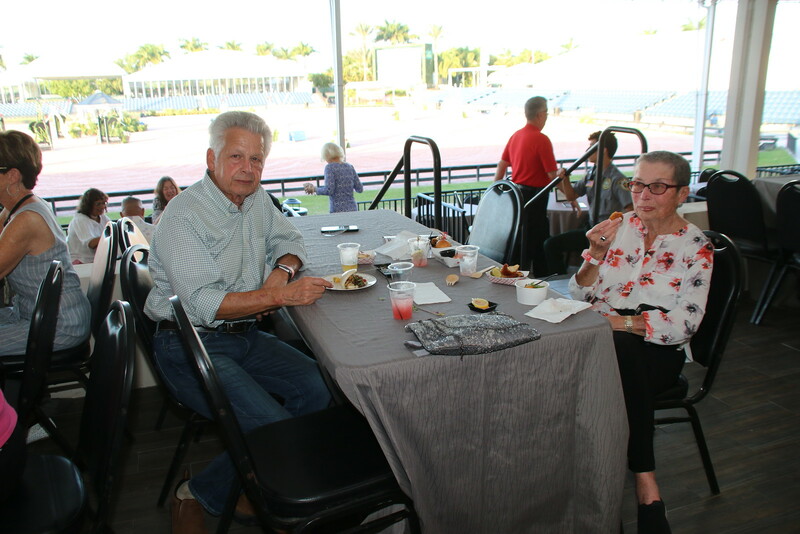 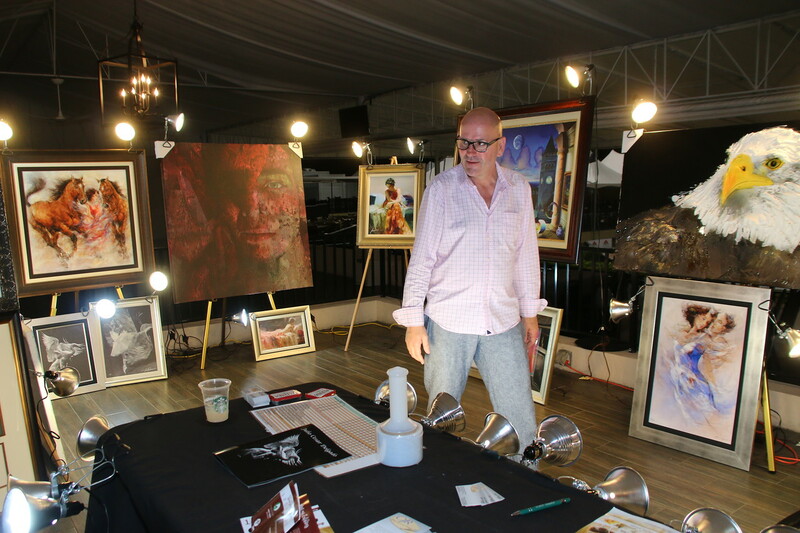 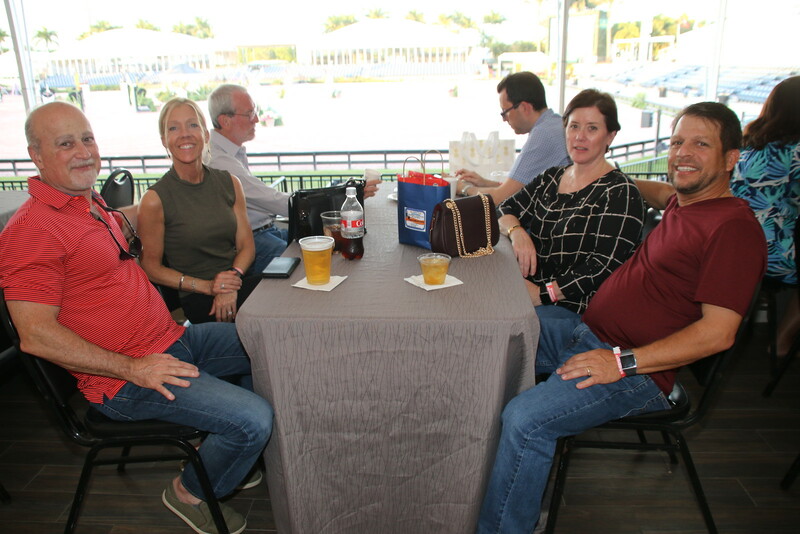 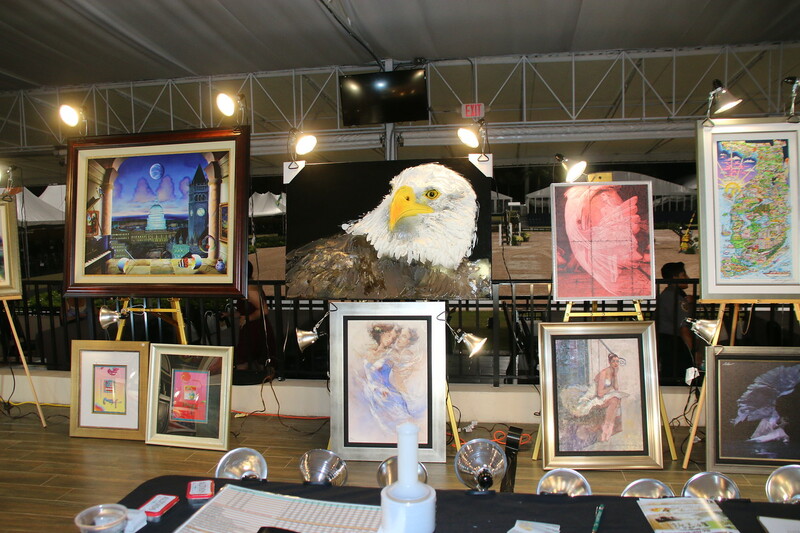 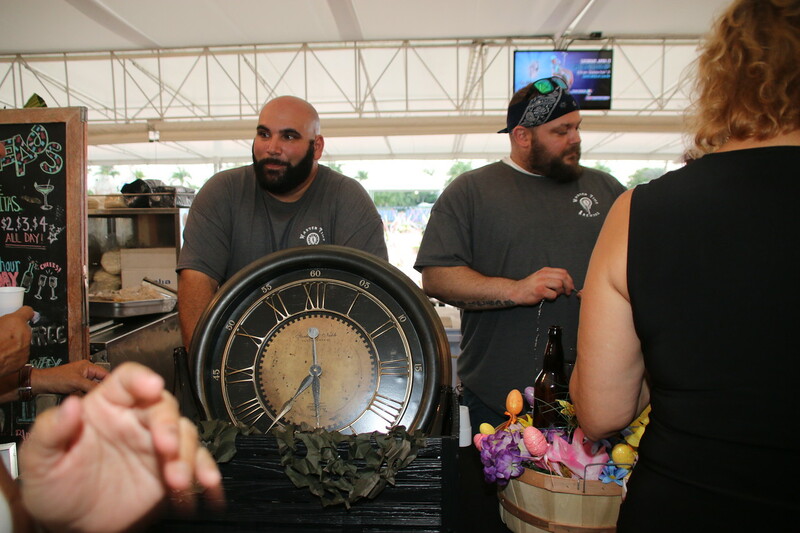 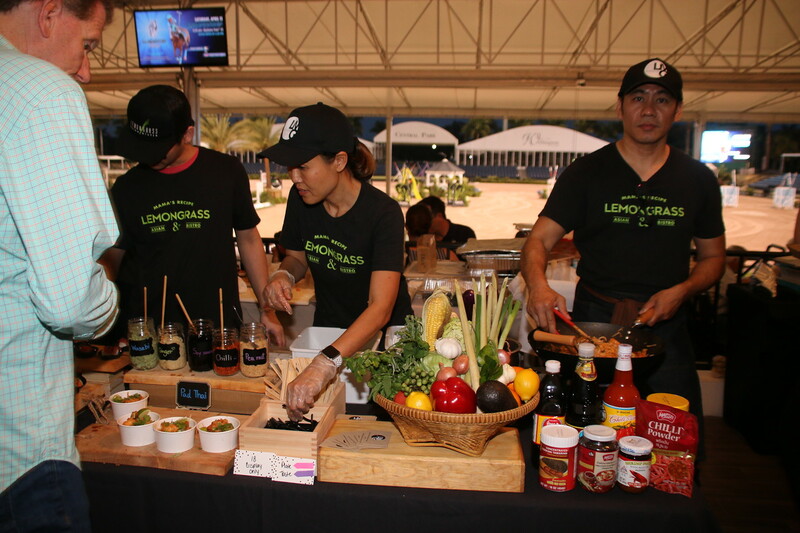 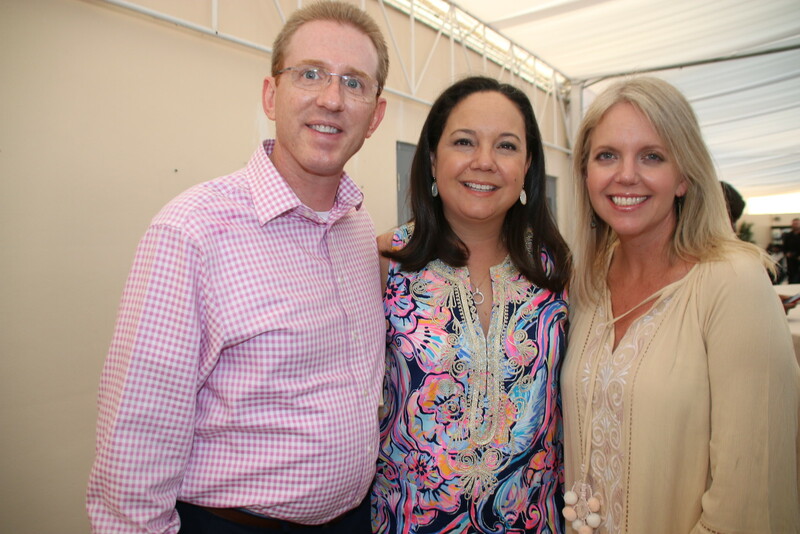 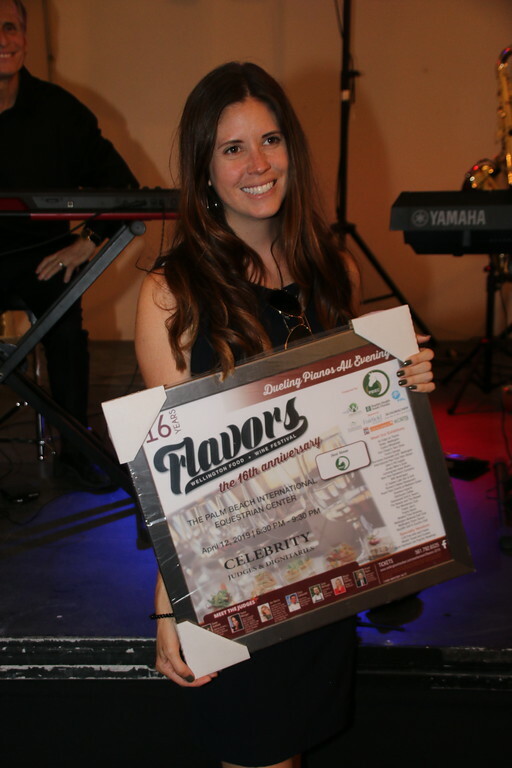 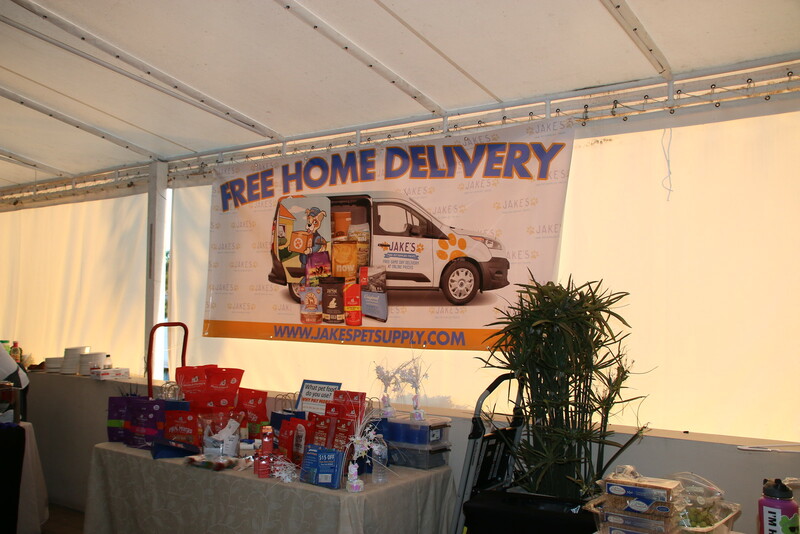 The 16th Annual Wellington Chamber of Commerce’s FLAVORS event was held at the Palm Beach International Equestrian Center in Wellington. 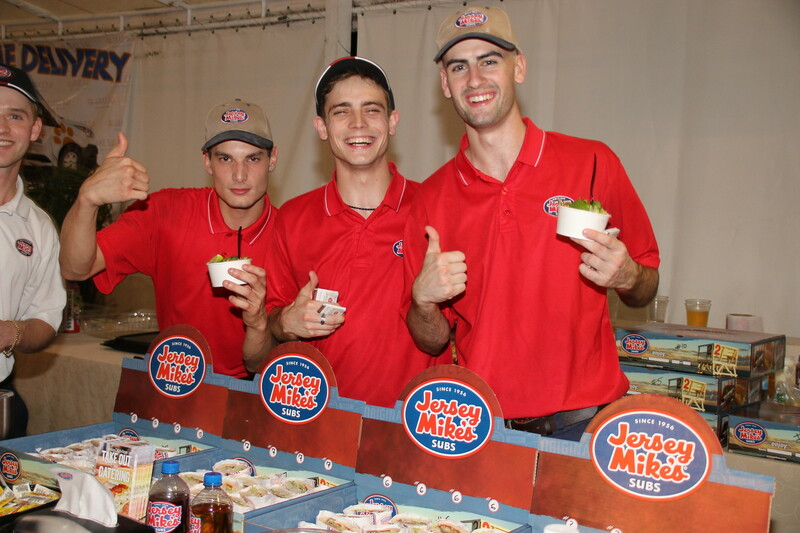 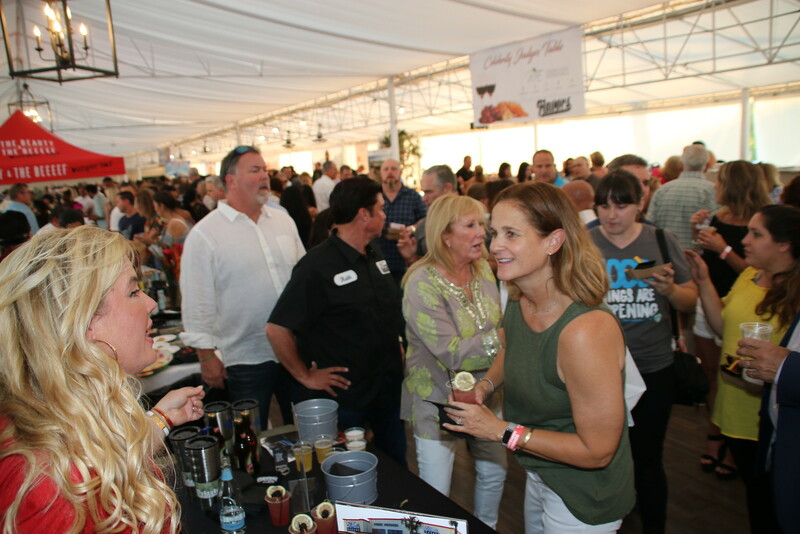 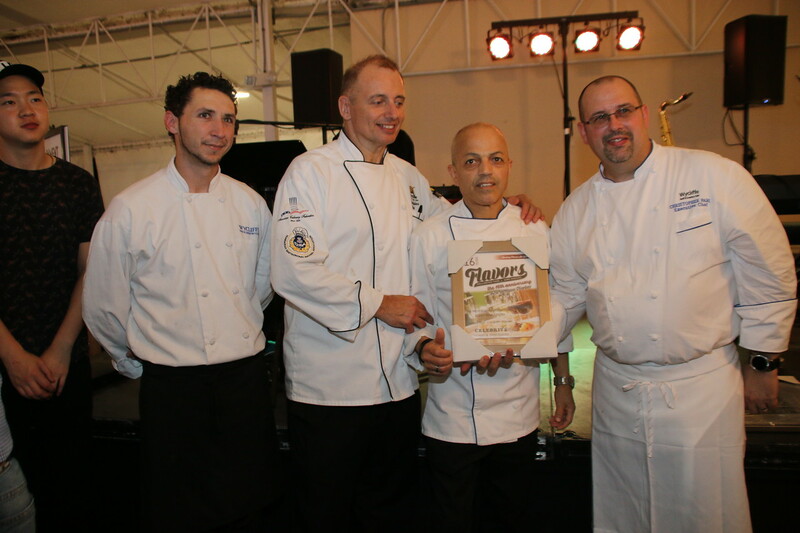 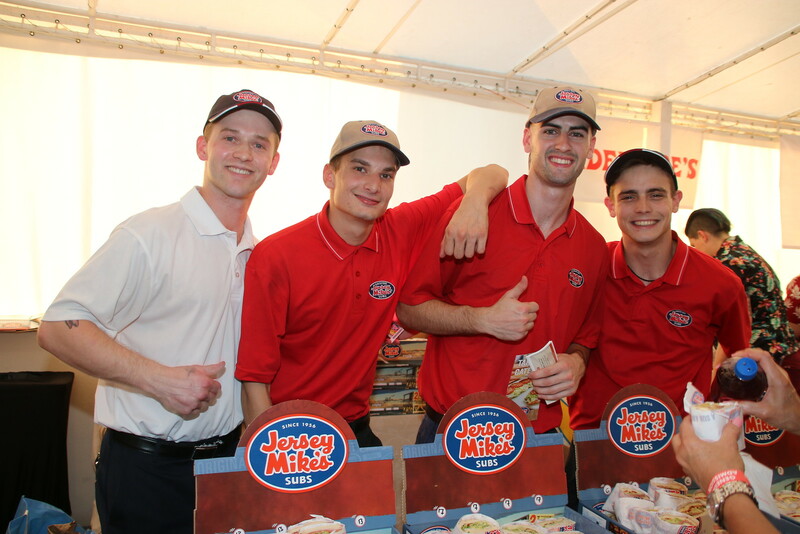 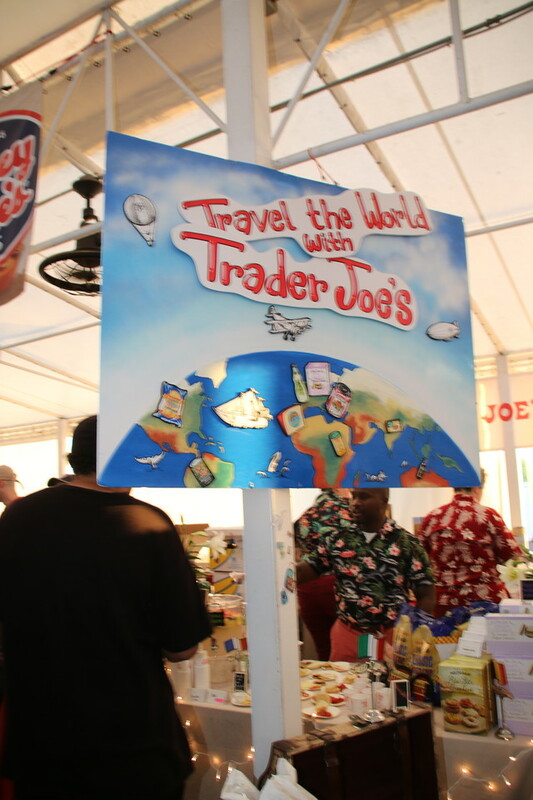 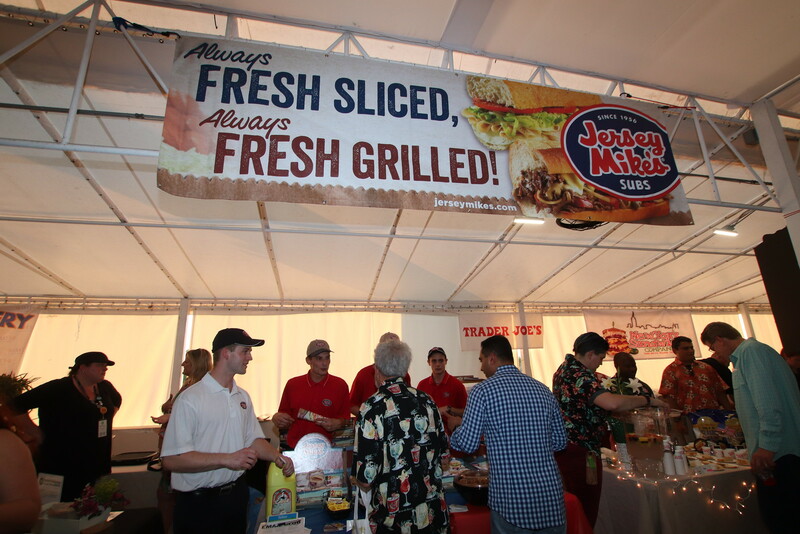 The event, a local favorite every year, had a number of local restaurants and many places that showcase the best in culinary delights. 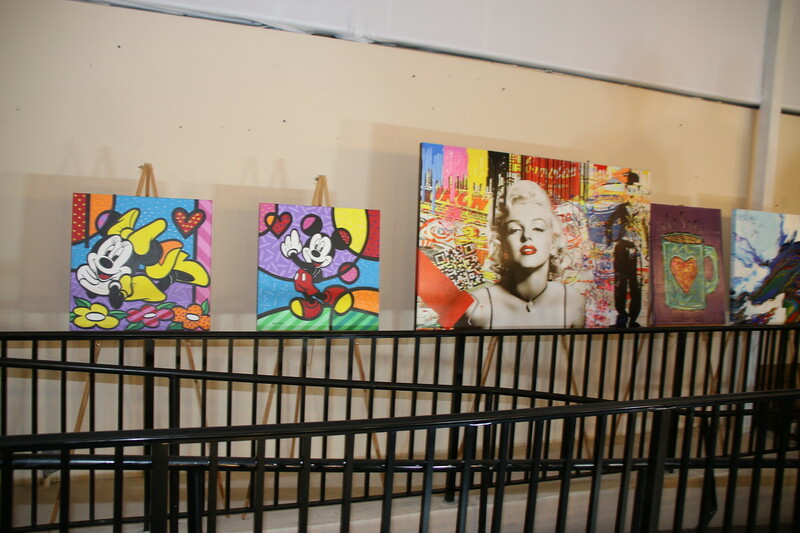 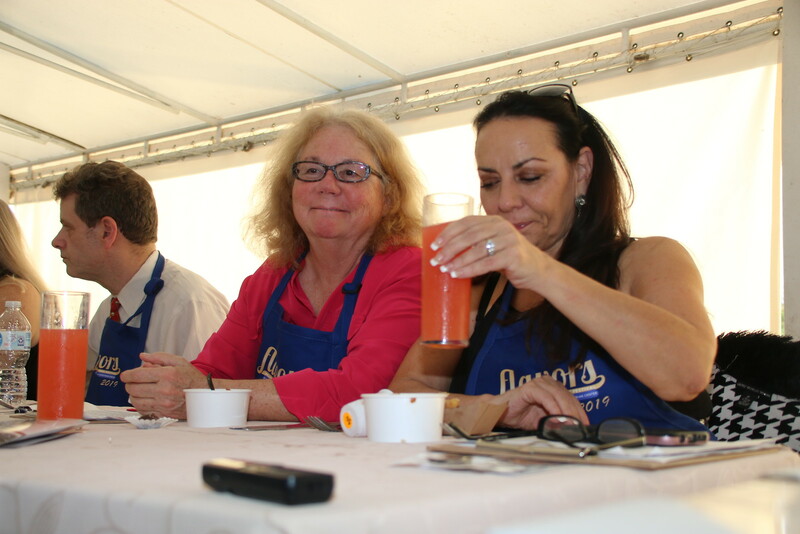 A number of celebrity judges also took part in the event. 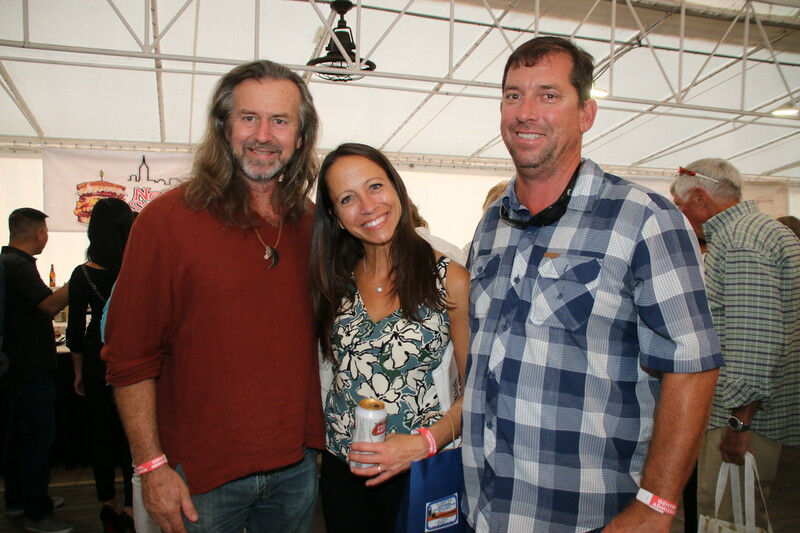 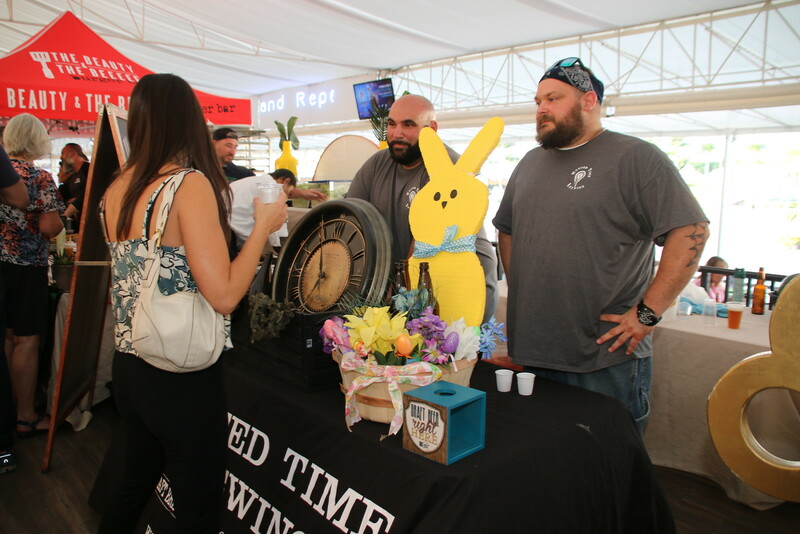 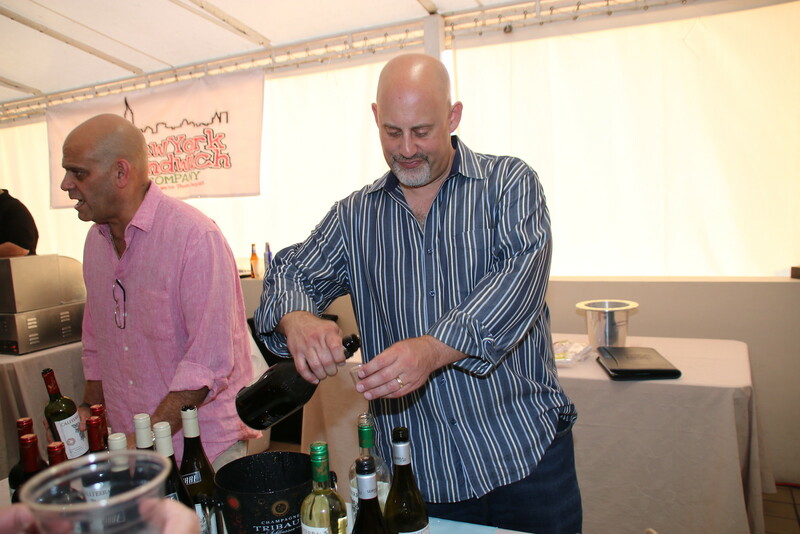 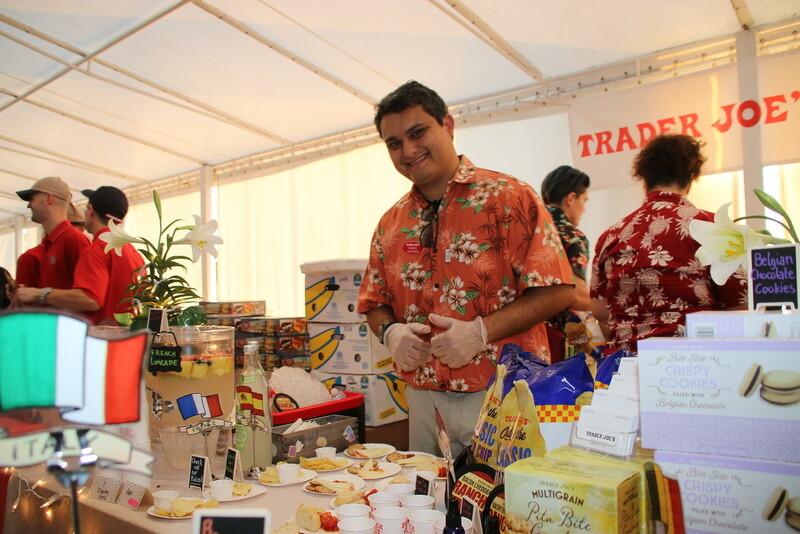 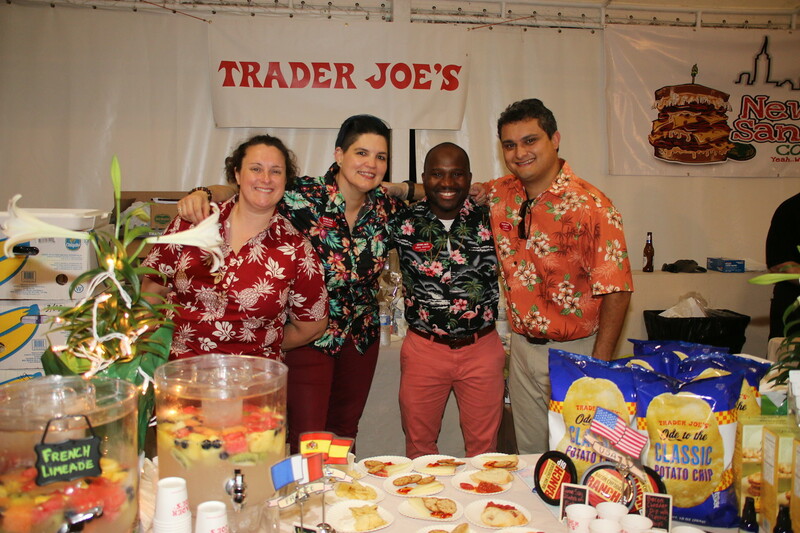 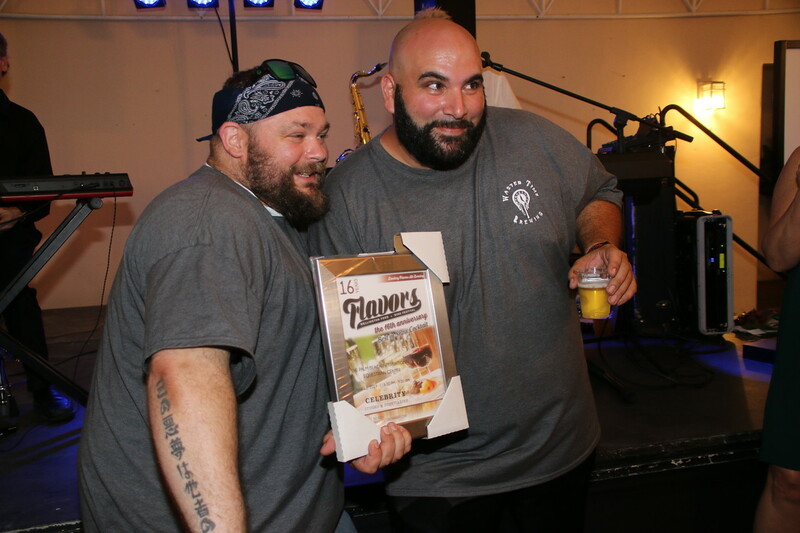 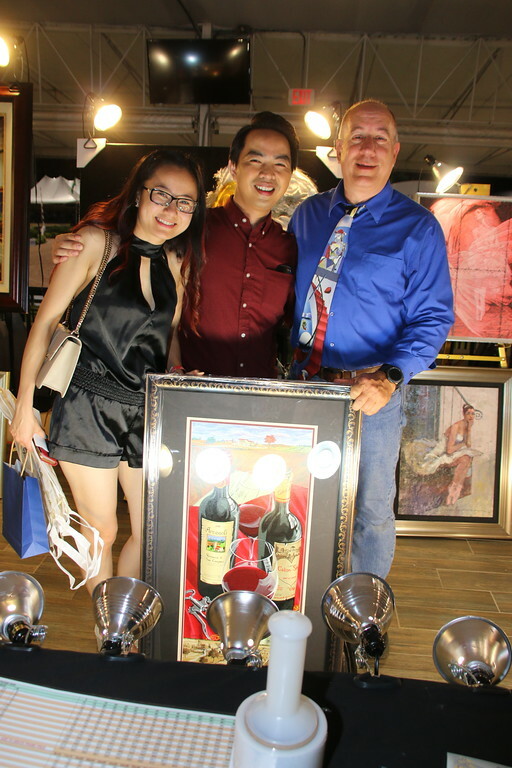 The event also had wines, craft beers and specialty vendors. 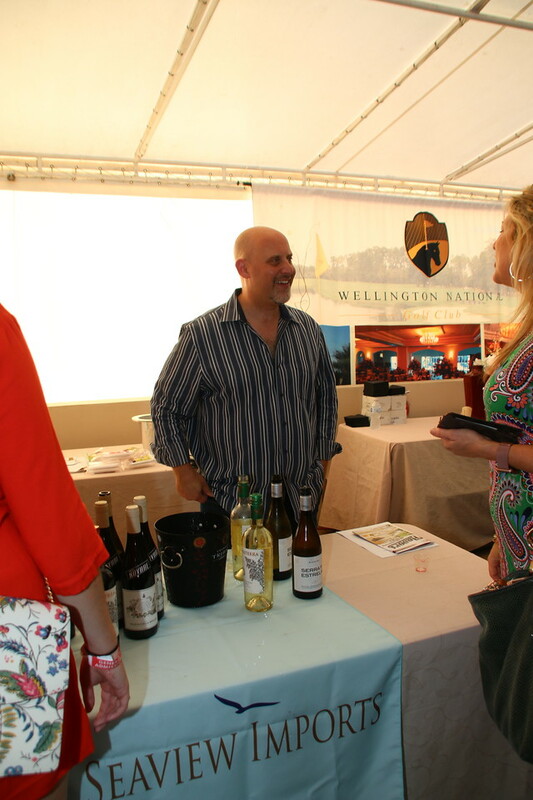 For more information about the Wellington Chamber of Commerce check out their website at https://www.wellingtonchamber.com/, or call them at 561-792-6525.